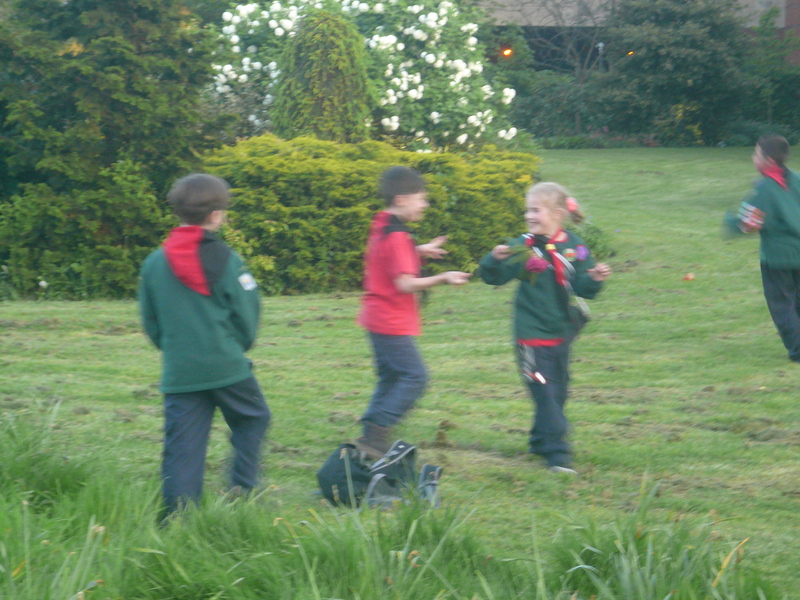 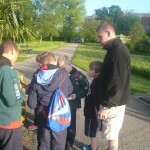 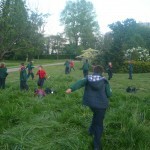 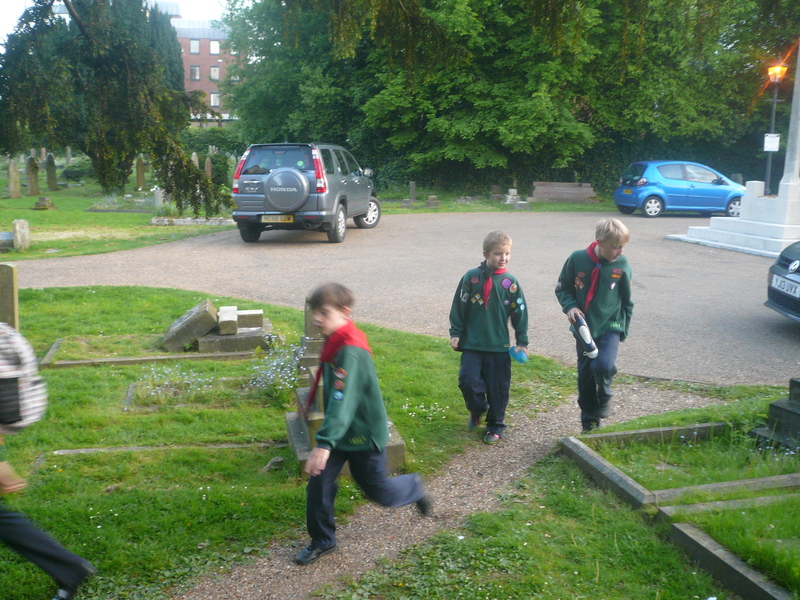 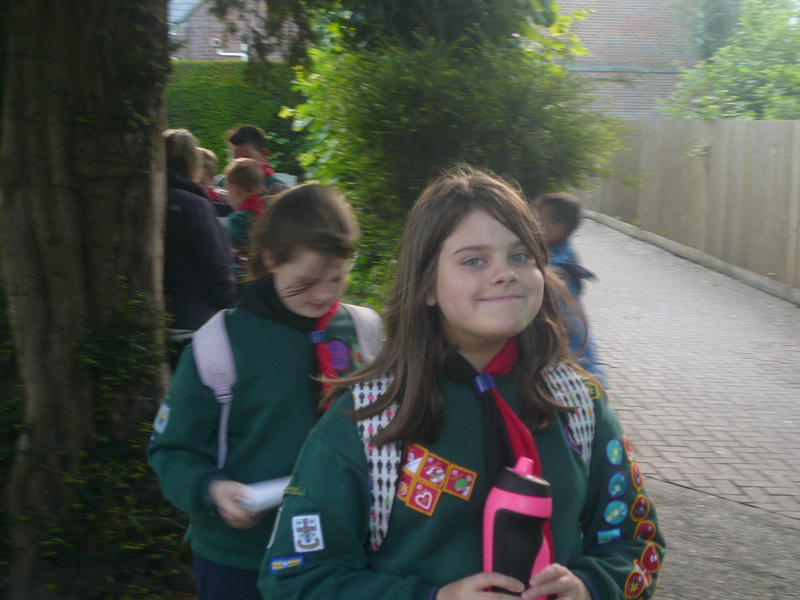 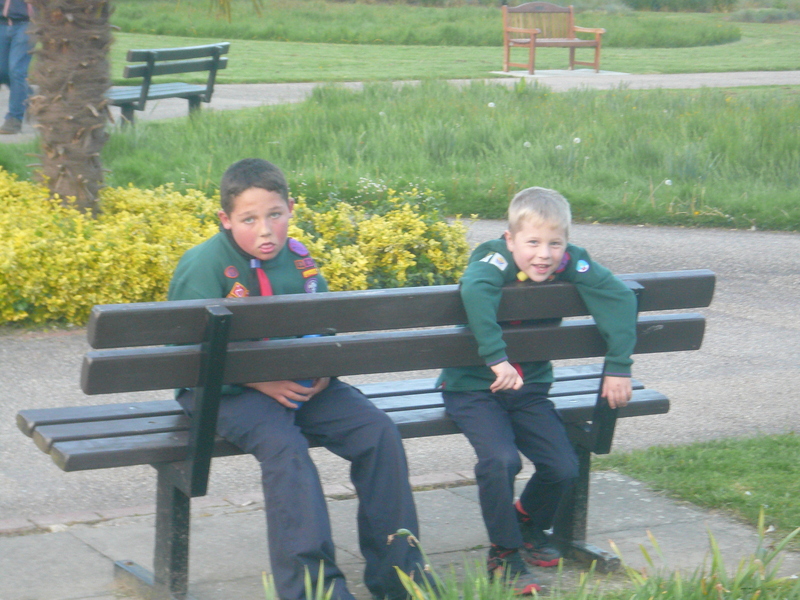 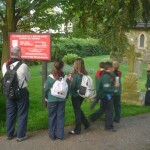 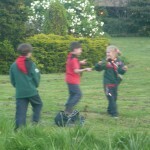 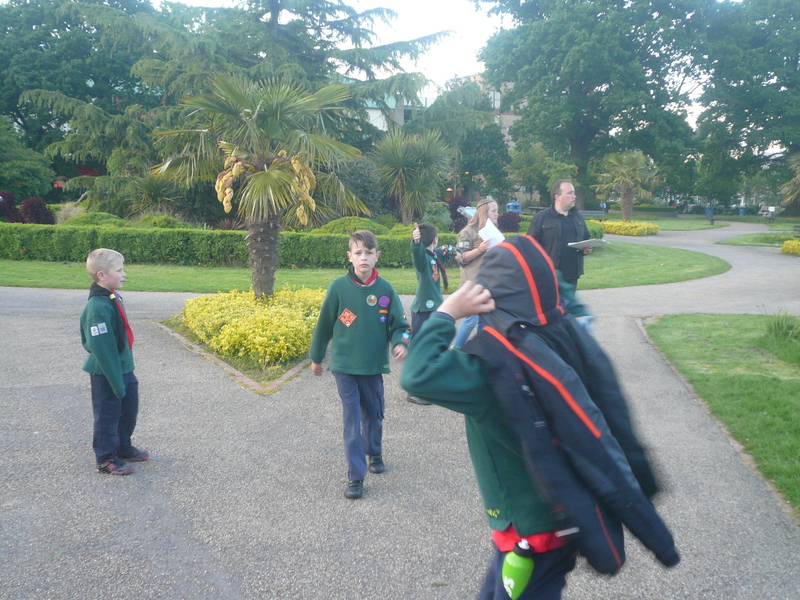 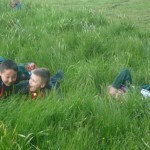 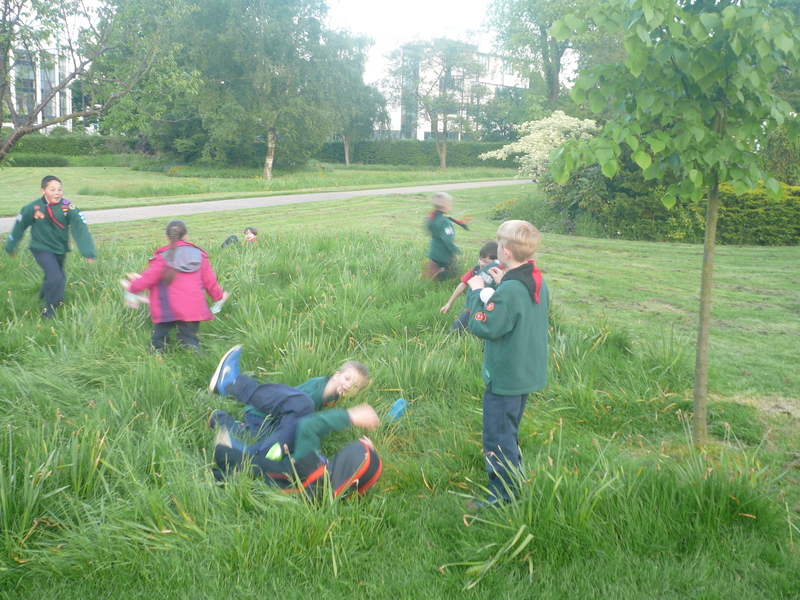 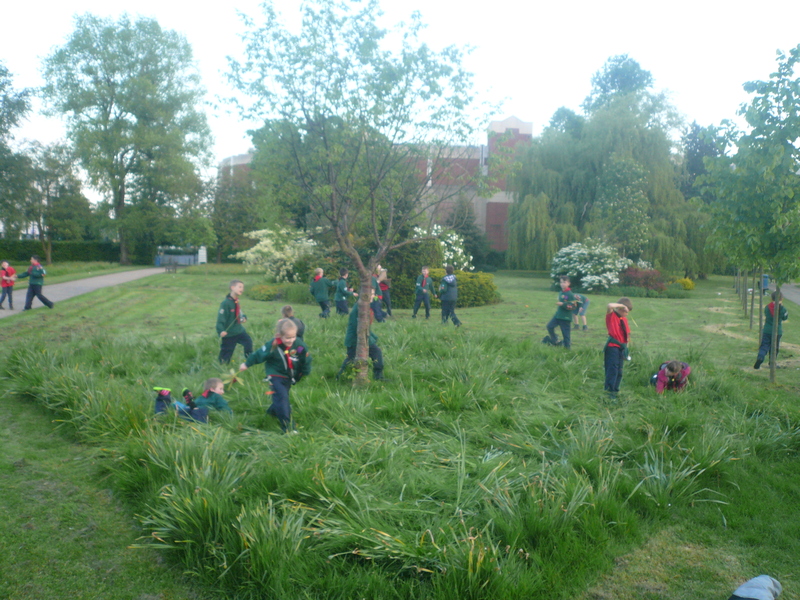 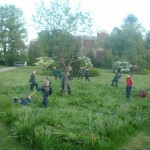 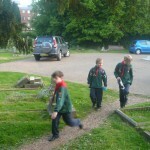 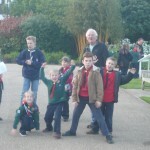 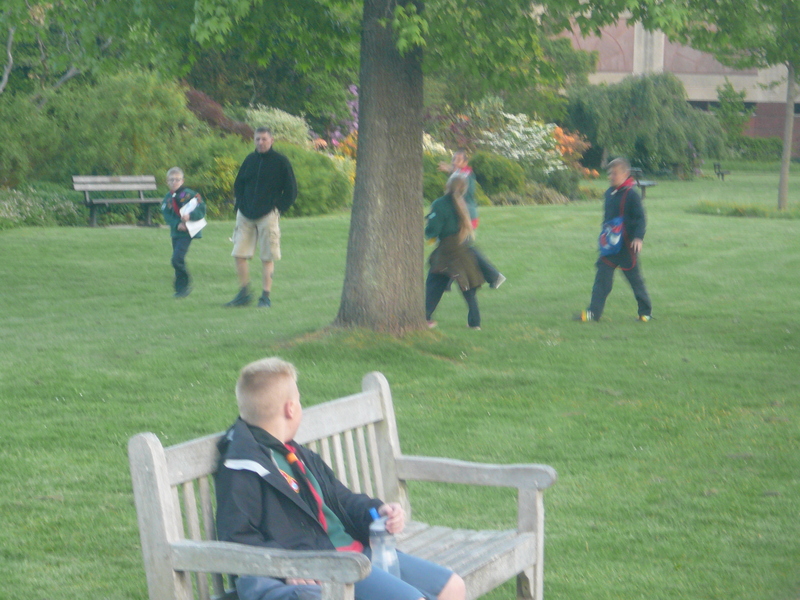 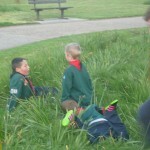 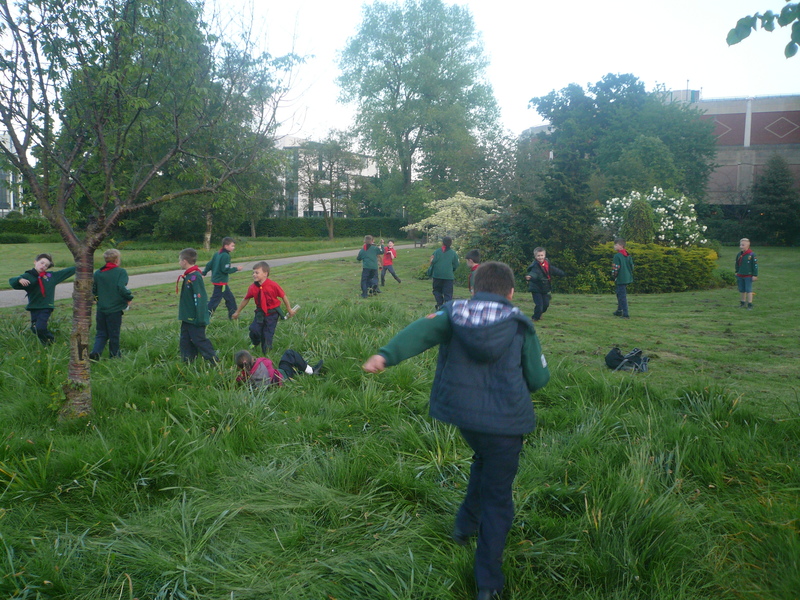 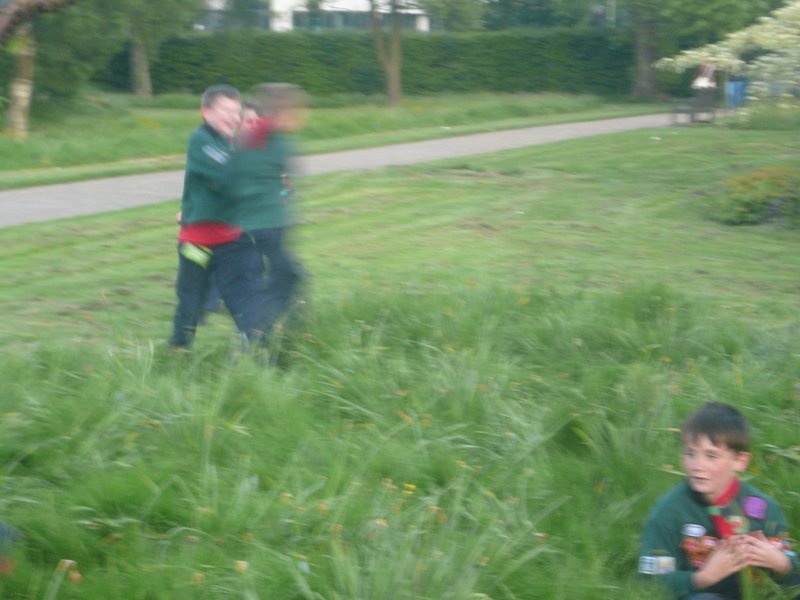 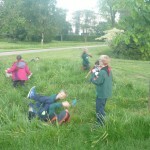 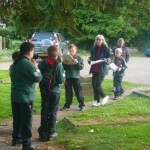 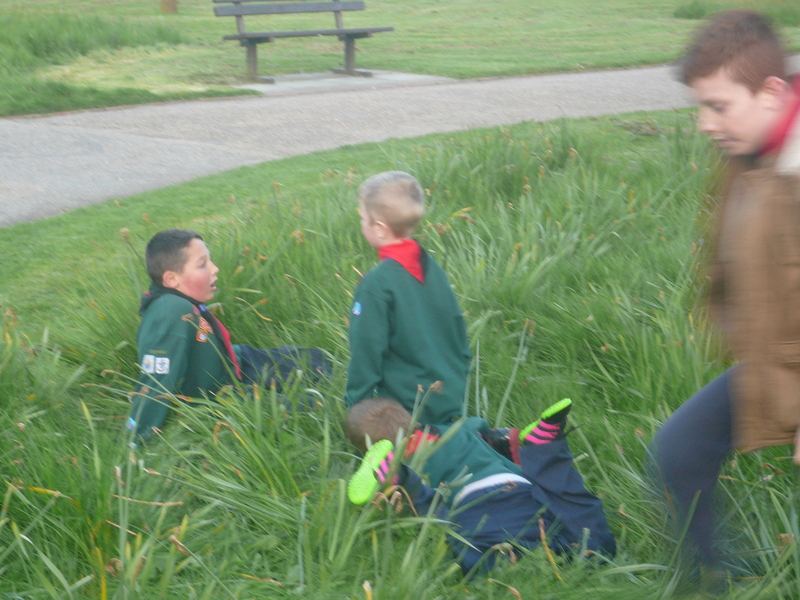 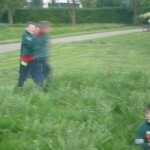 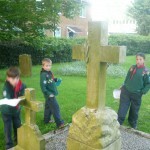 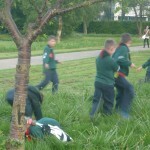 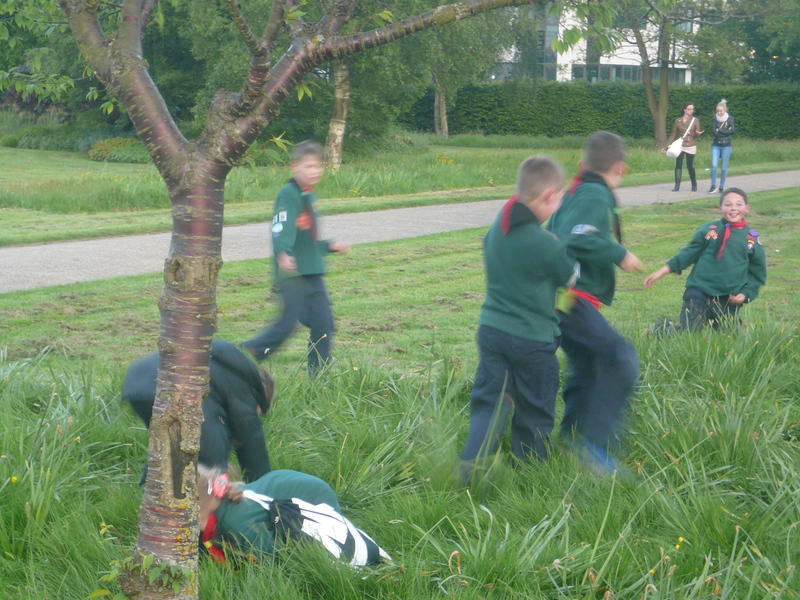 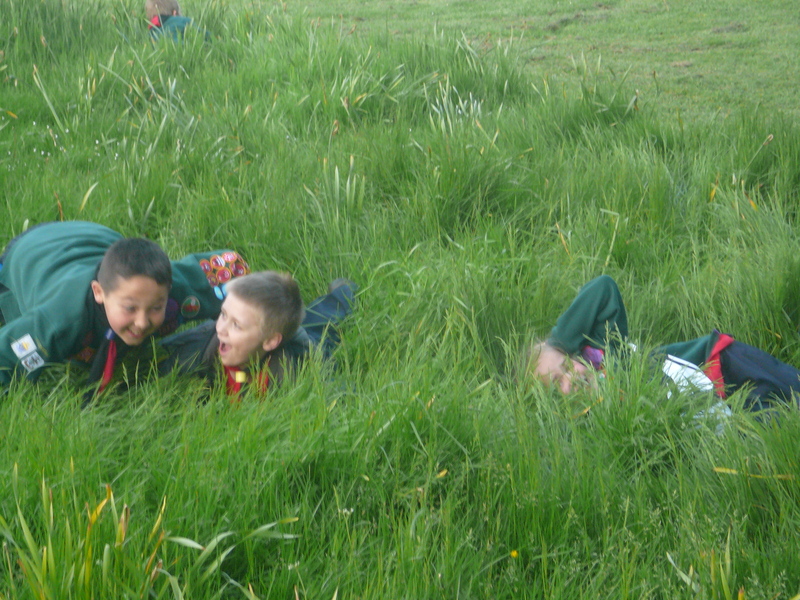 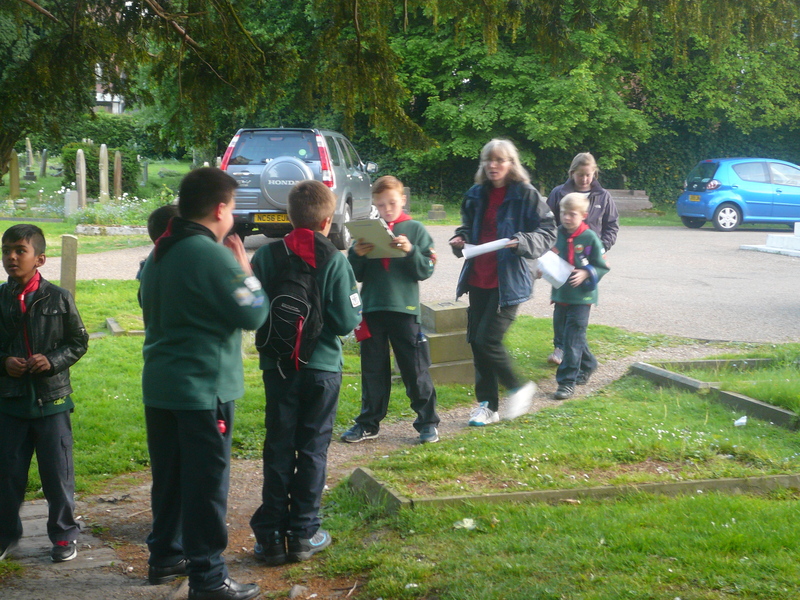 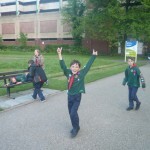 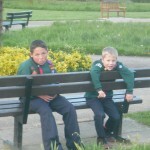 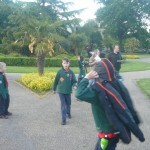 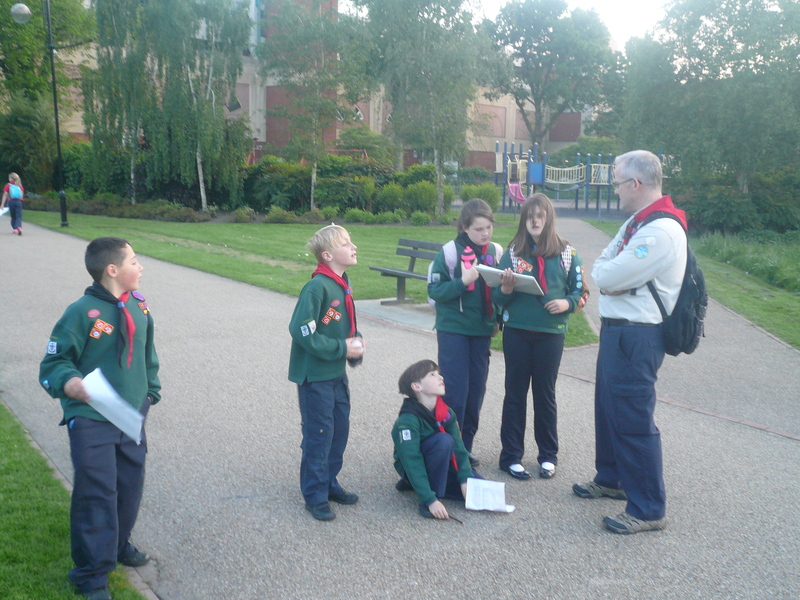 Tonights activity concluded the work that we have been doing for the Navigator (stage 2) Staged Activity badge and I will be presenting badges, to those cubs who have completed all of the requirements for this award, on our return after the half term break. 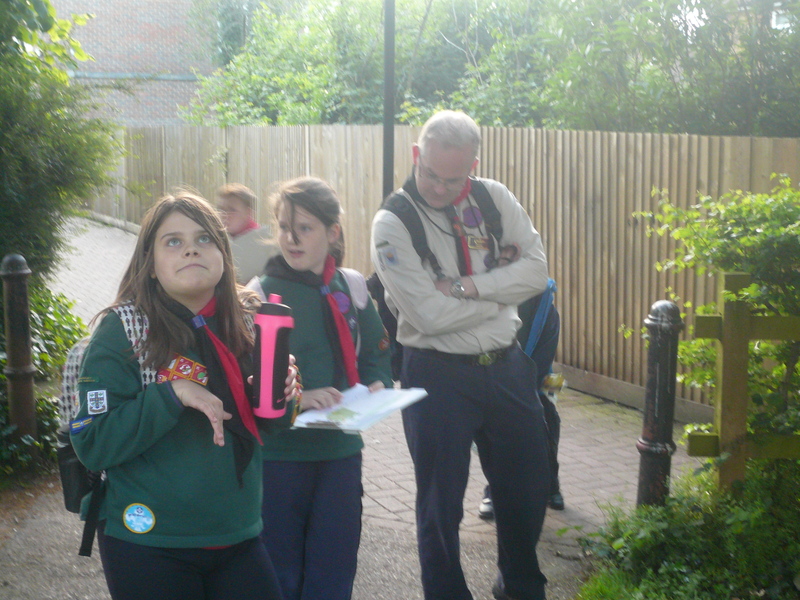 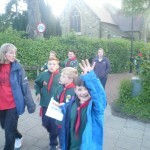 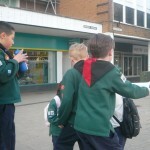 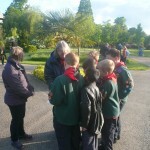 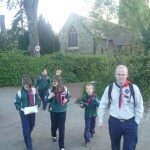 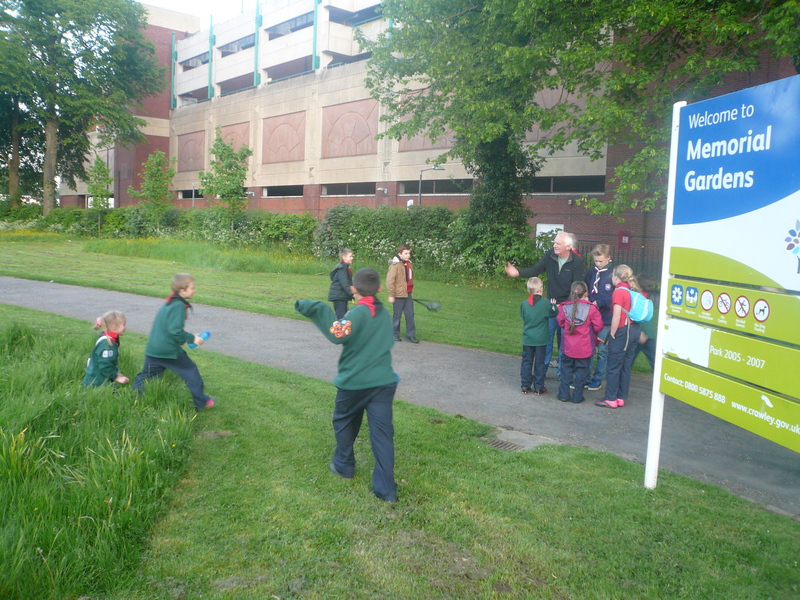 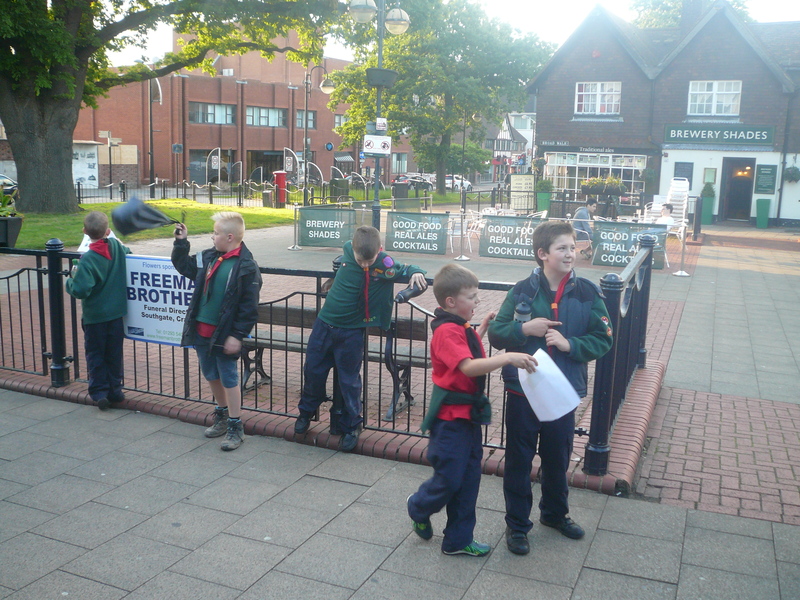 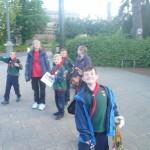 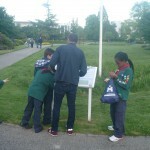 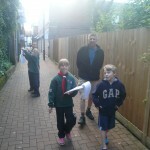 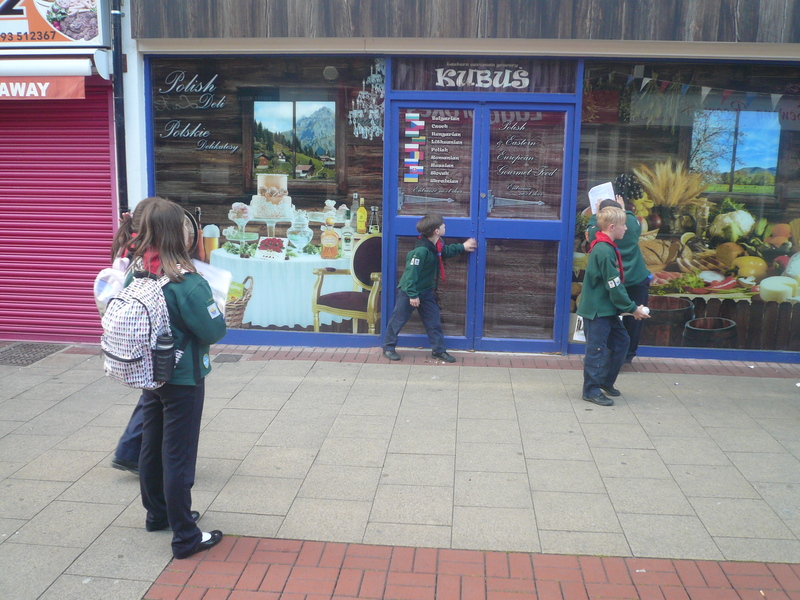 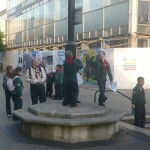 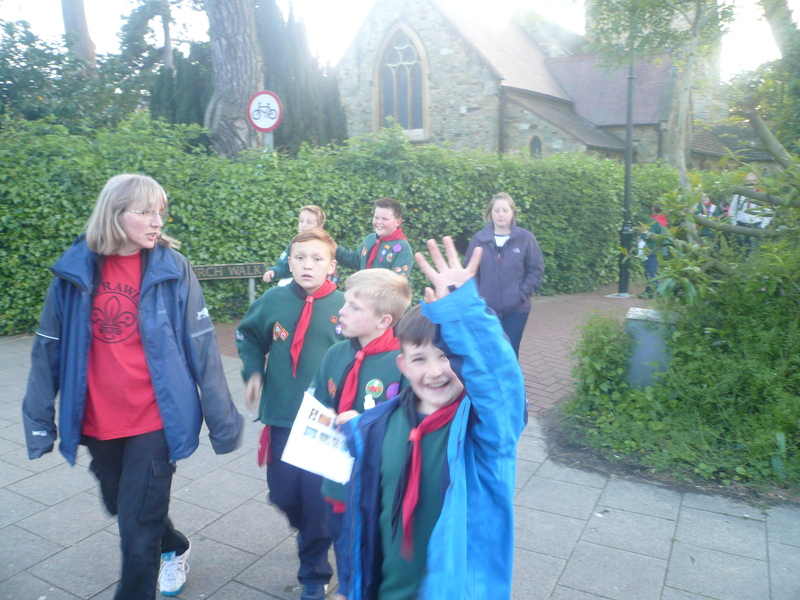 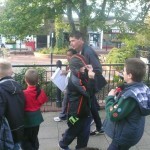 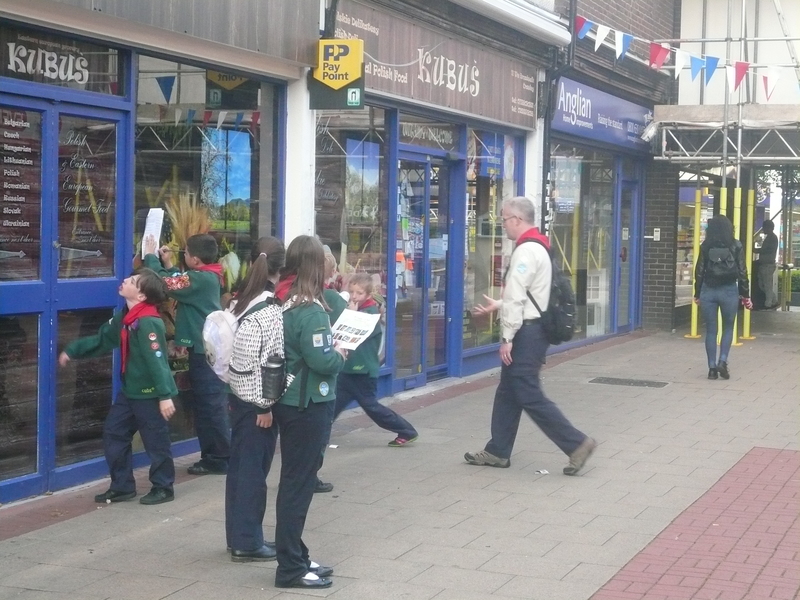 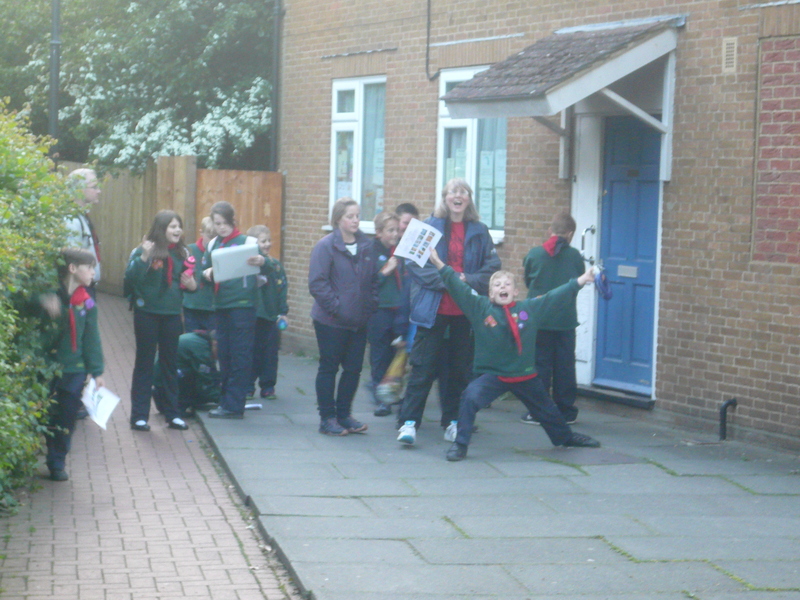 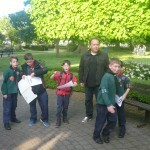 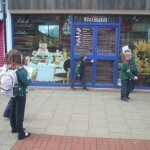 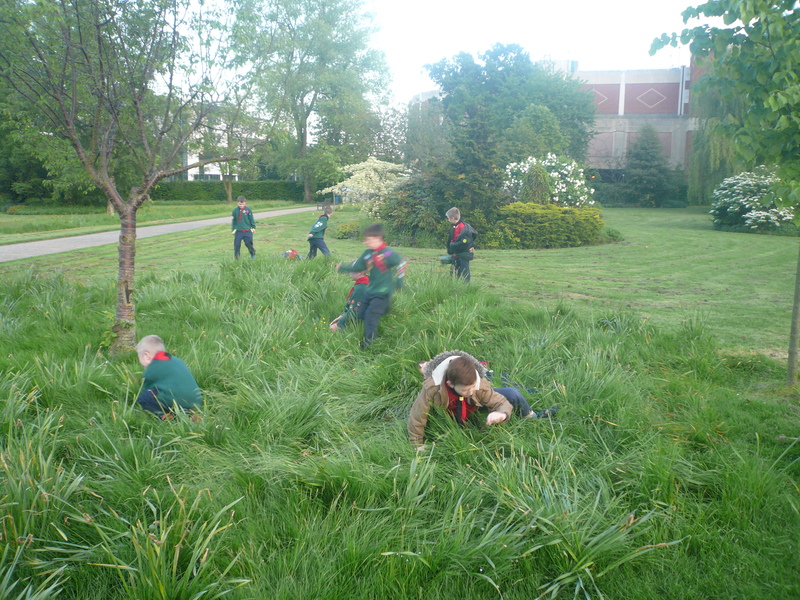 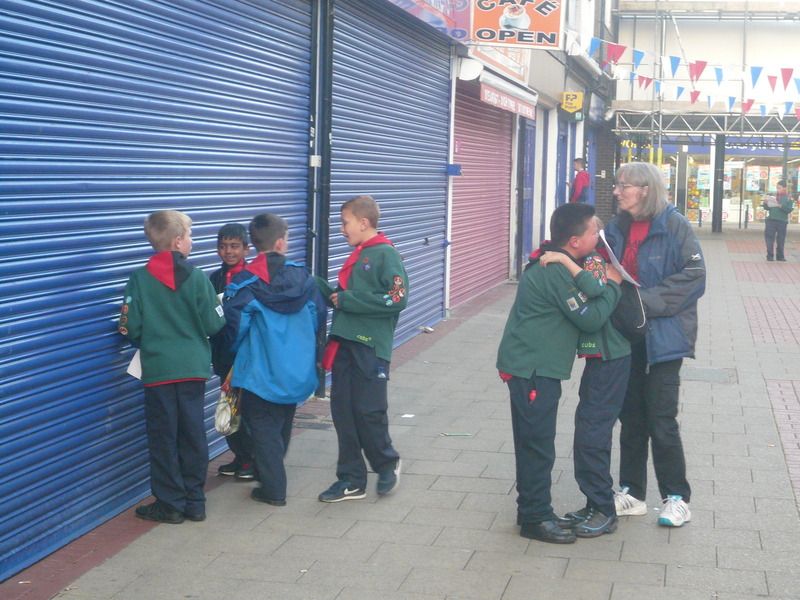 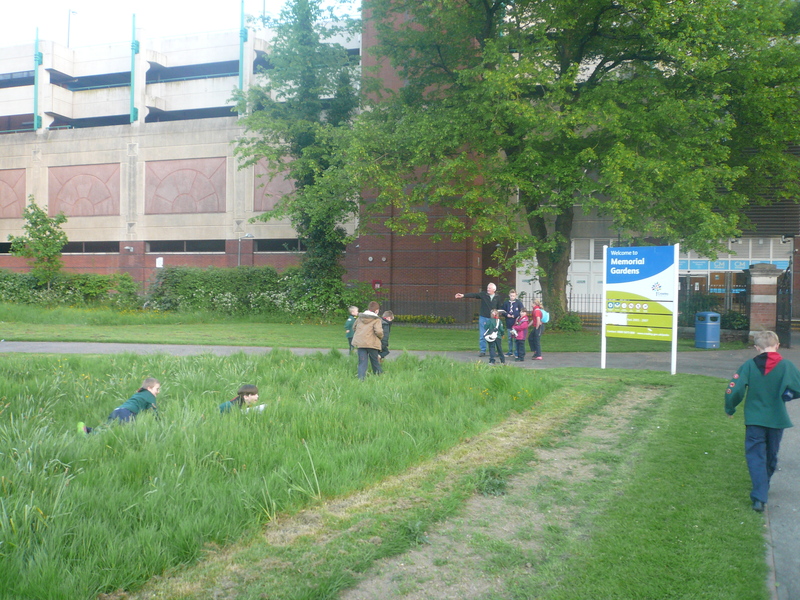 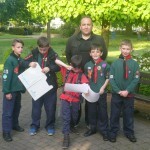 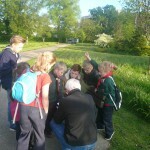 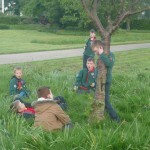 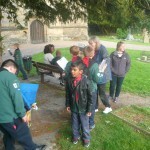 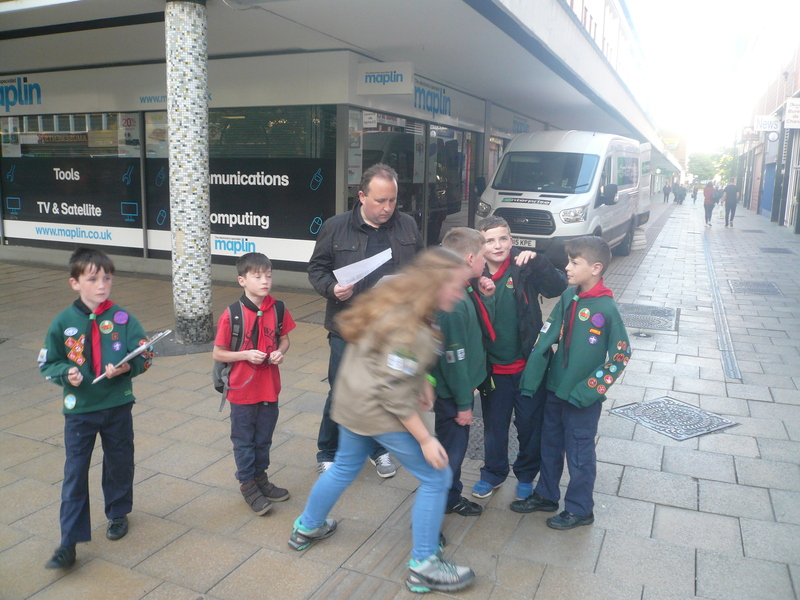 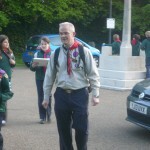 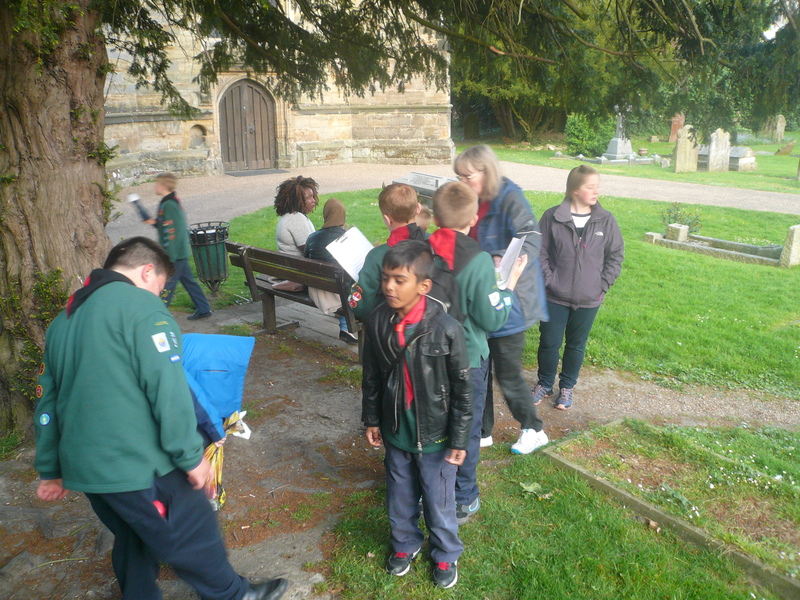 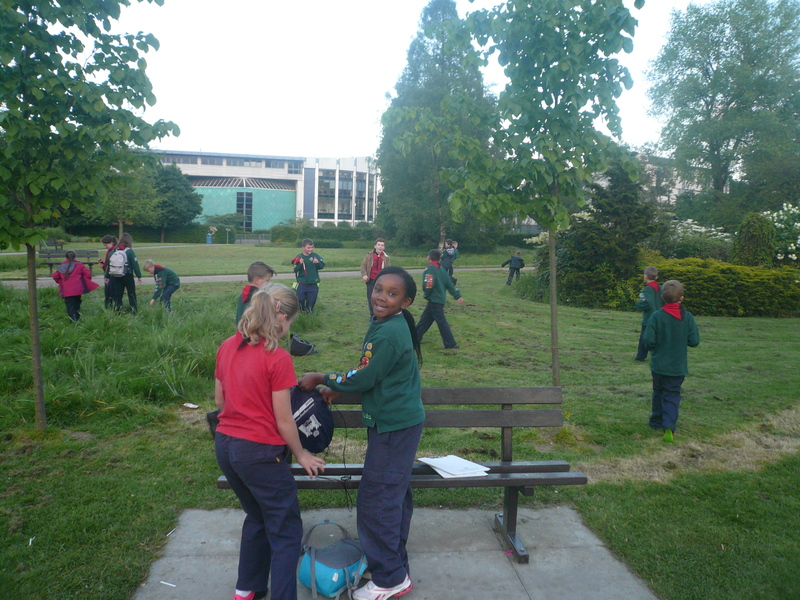 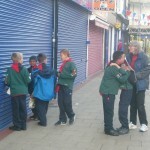 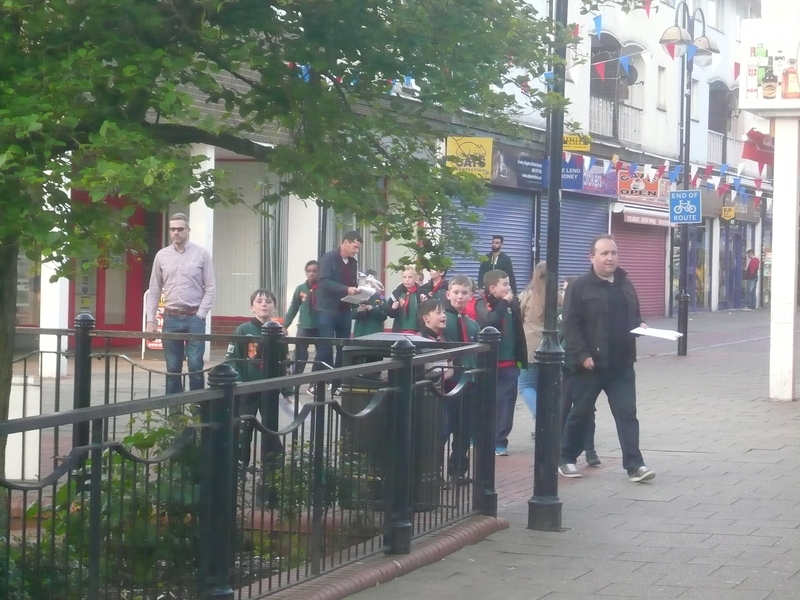 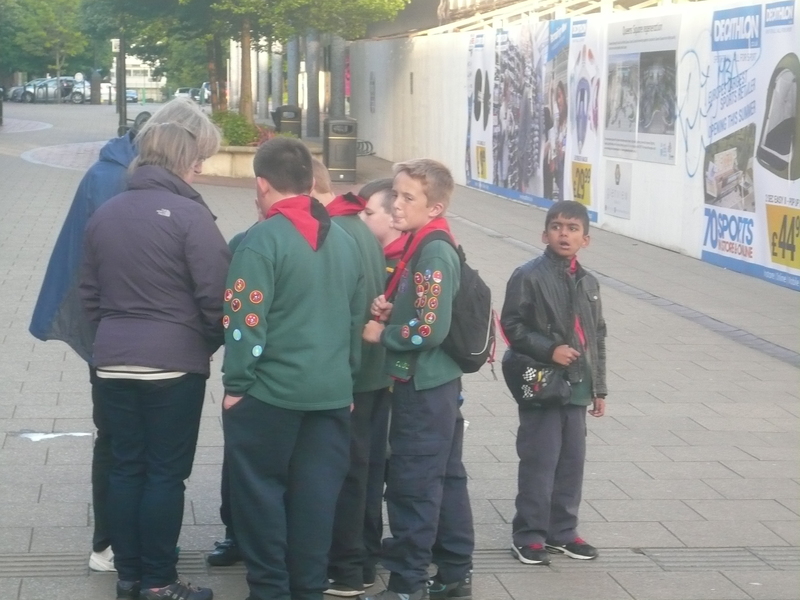 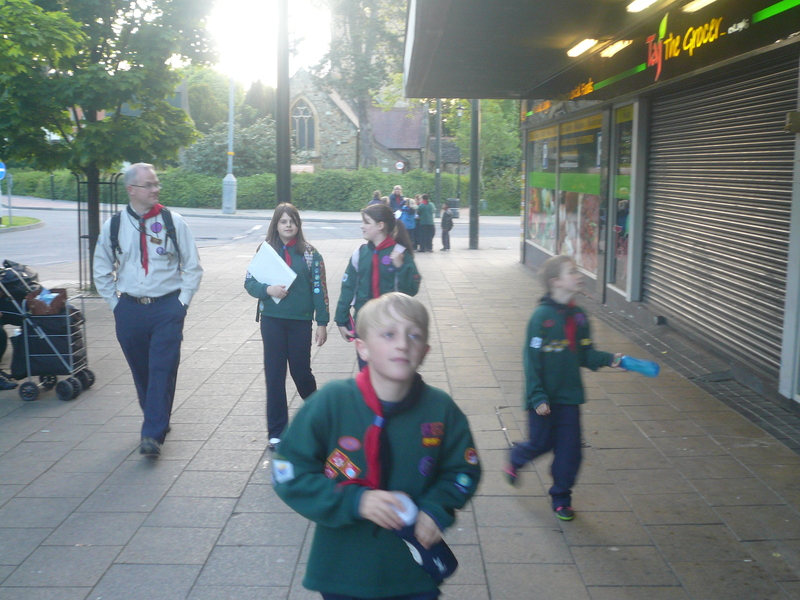 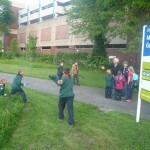 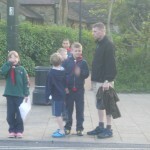 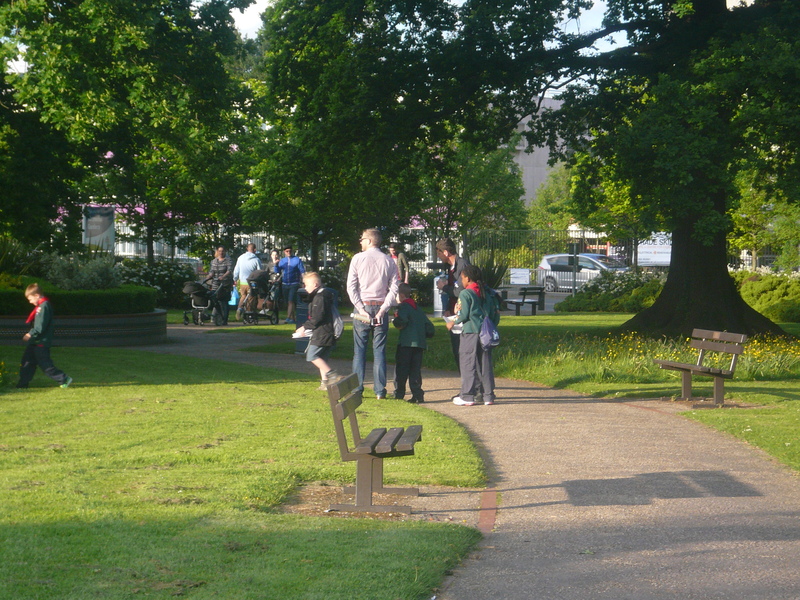 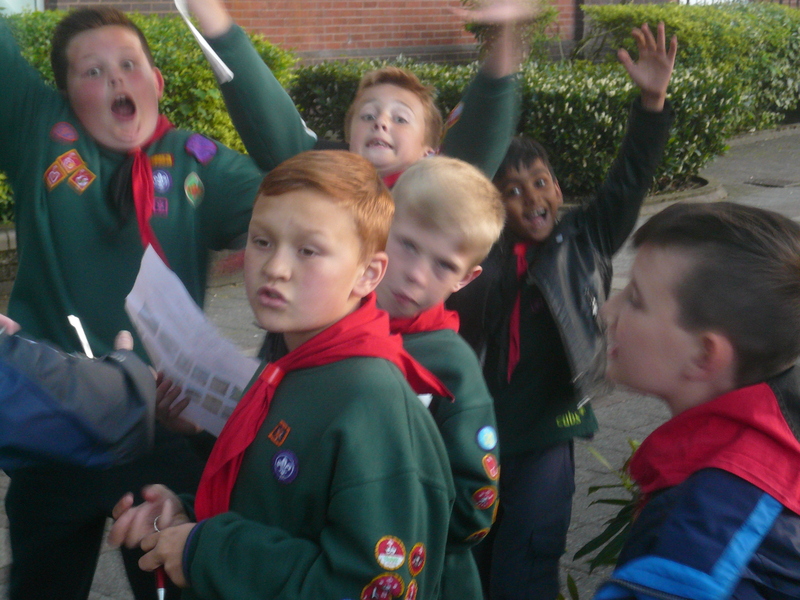 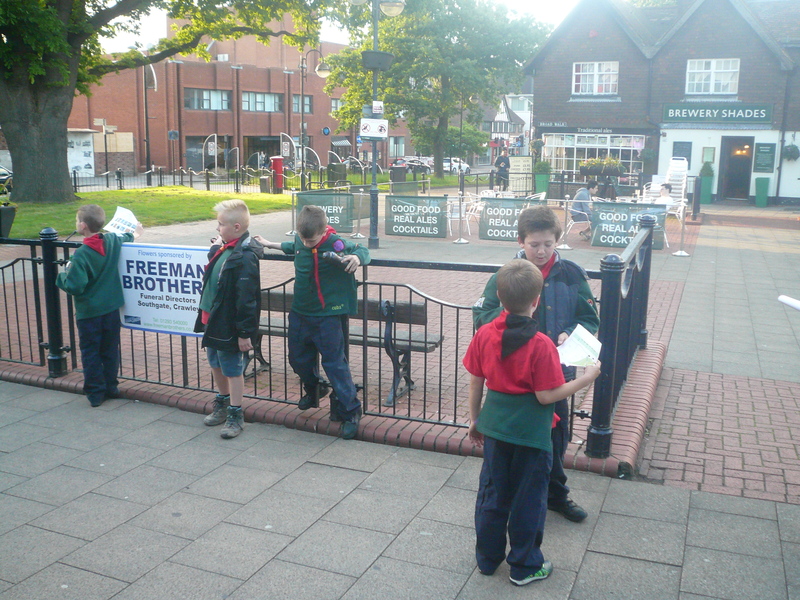 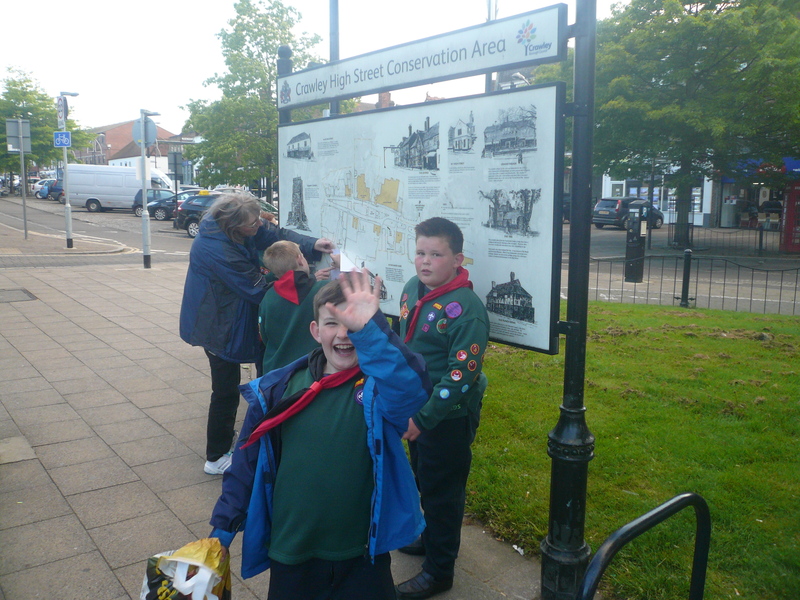 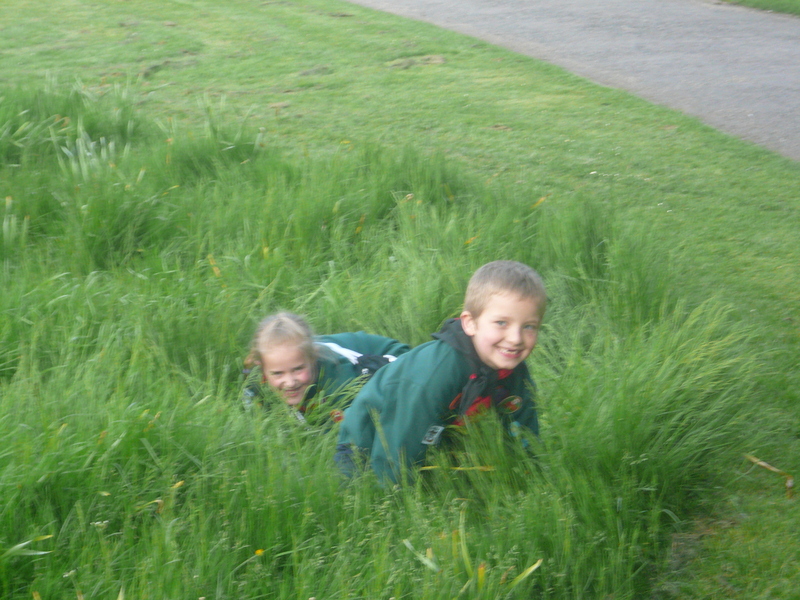 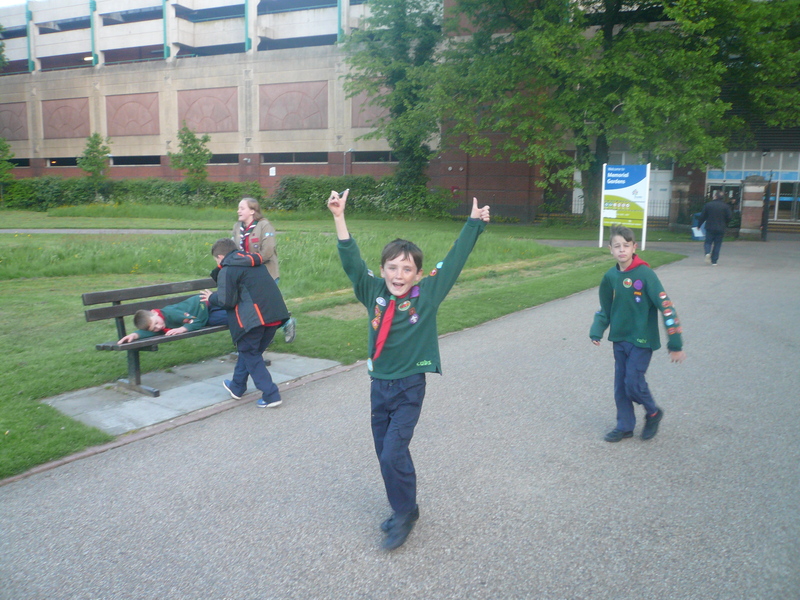 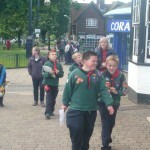 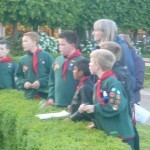 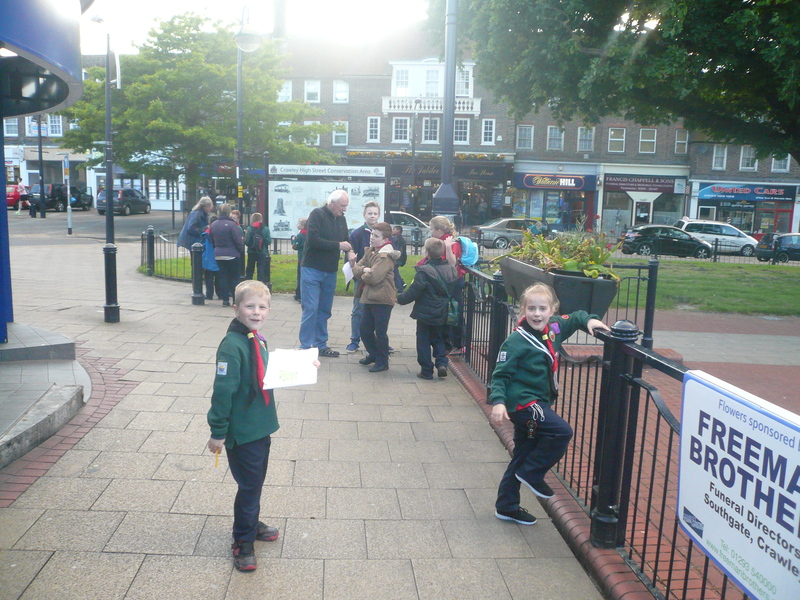 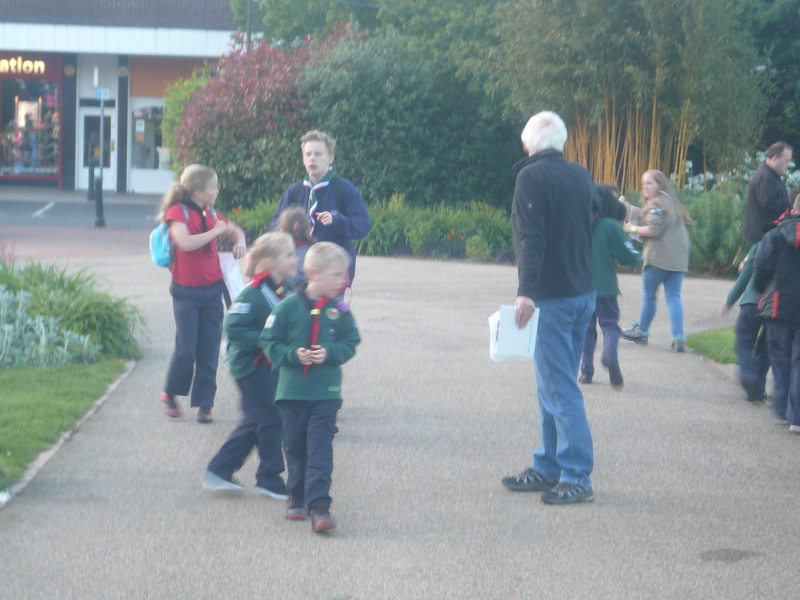 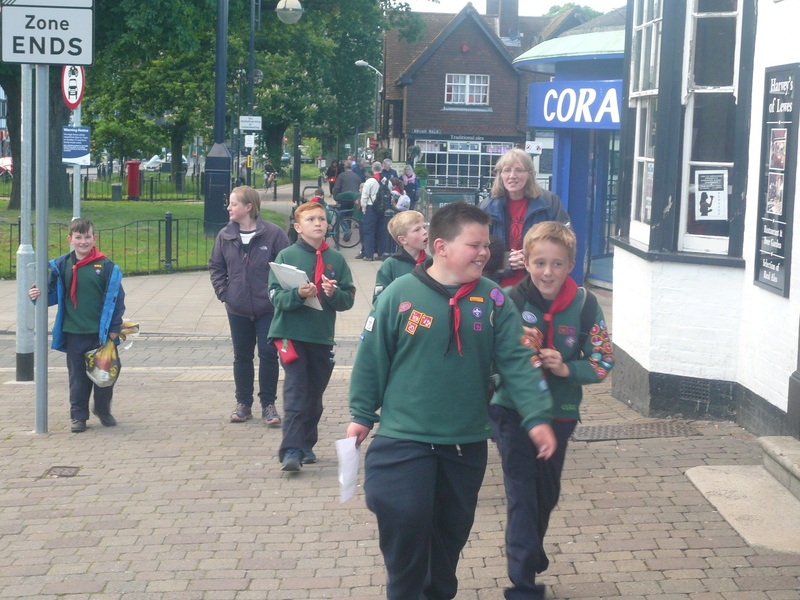 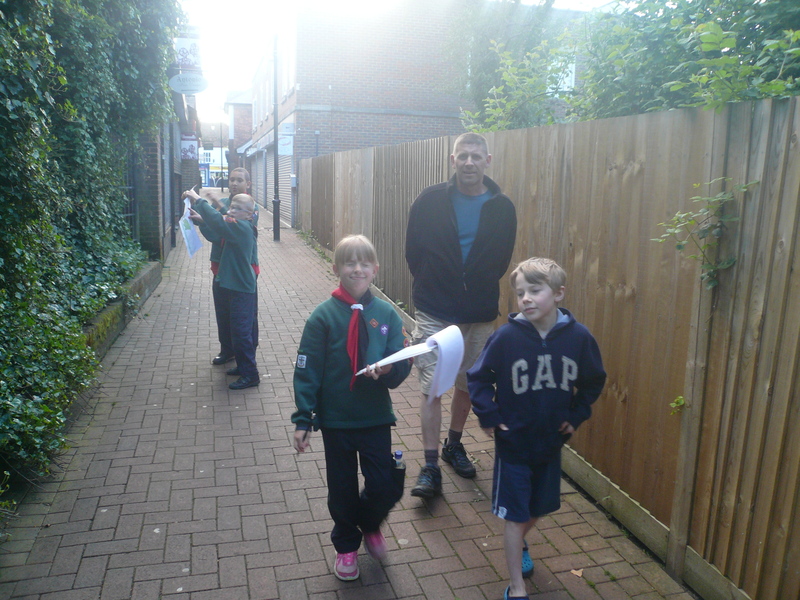 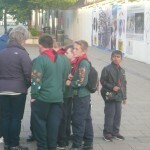 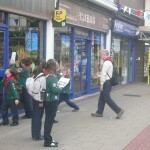 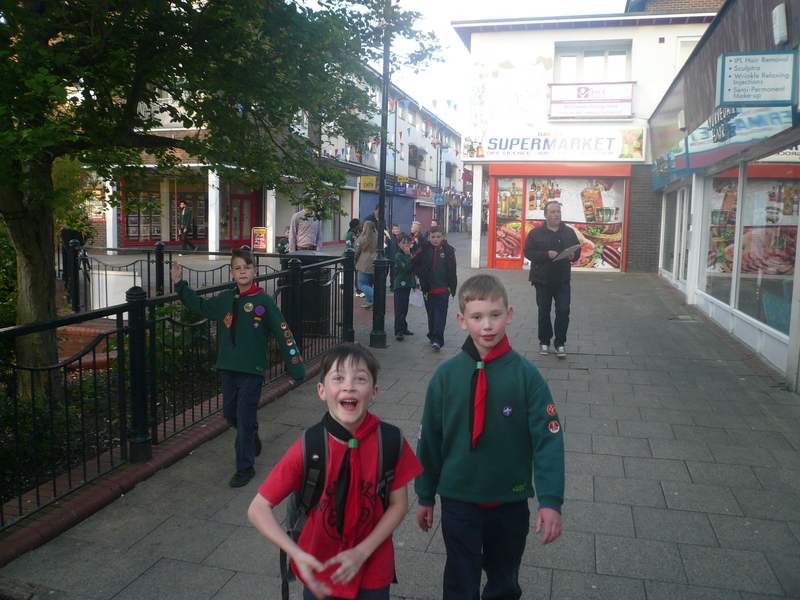 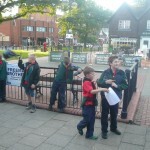 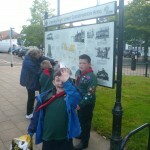 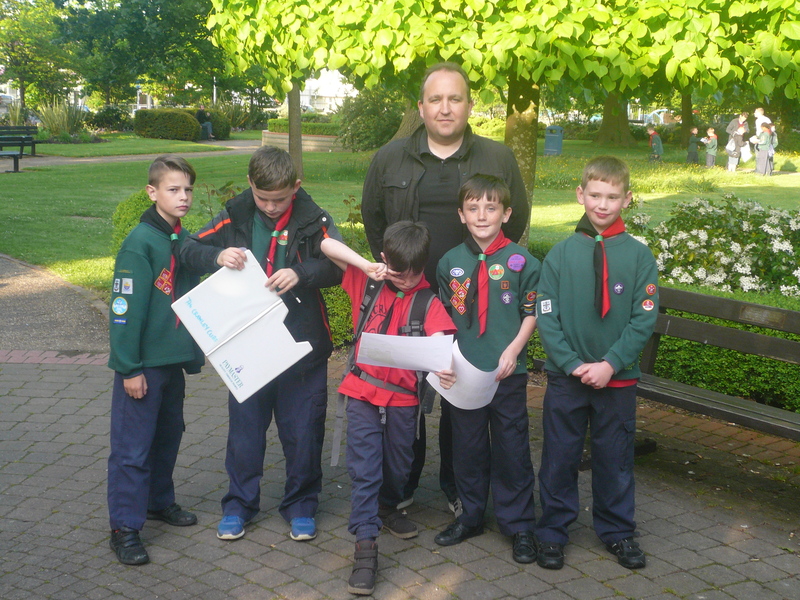 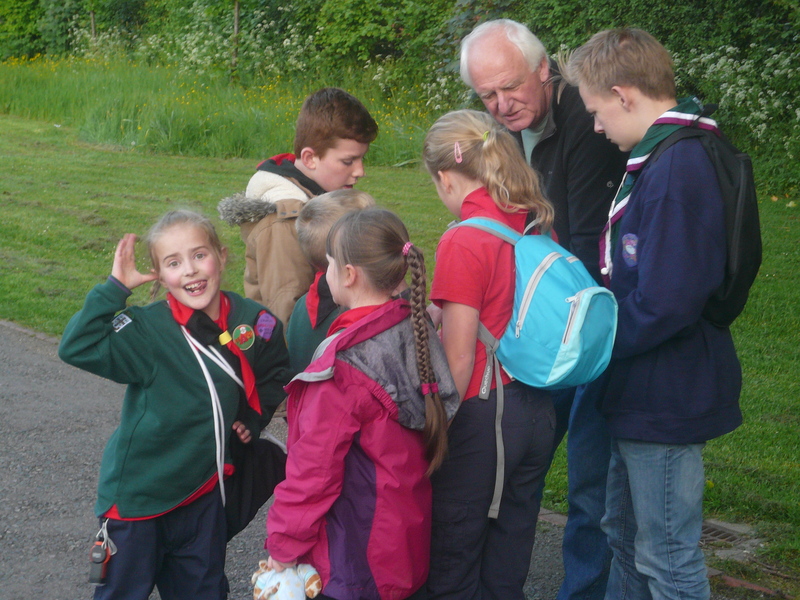 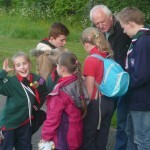 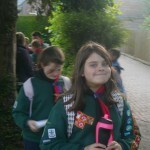 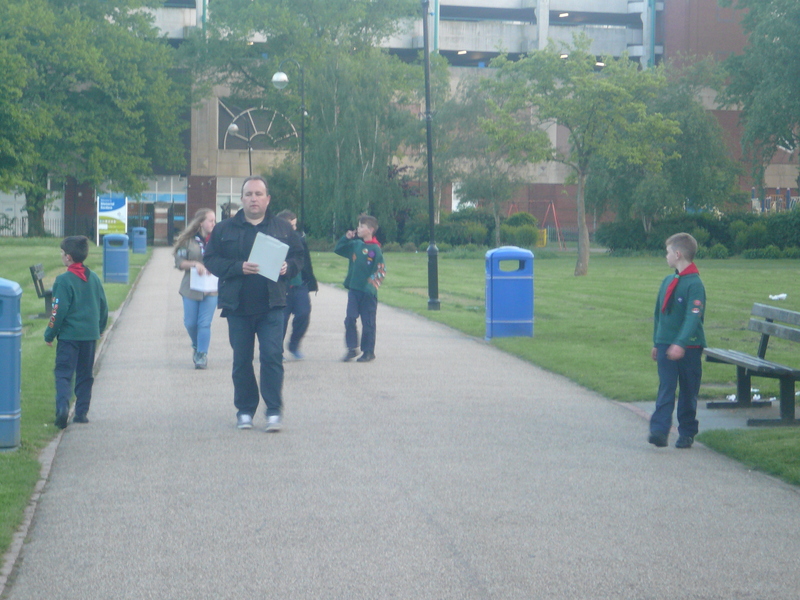 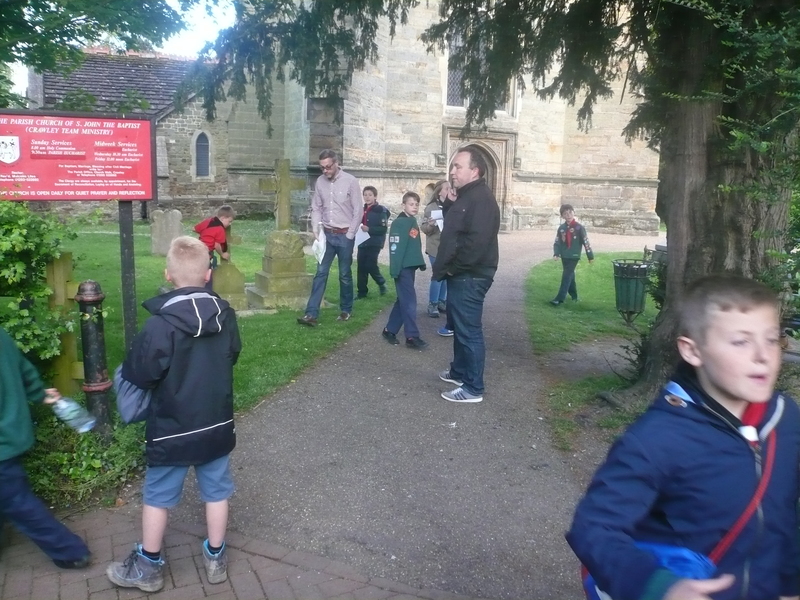 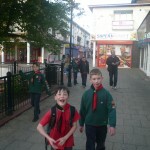 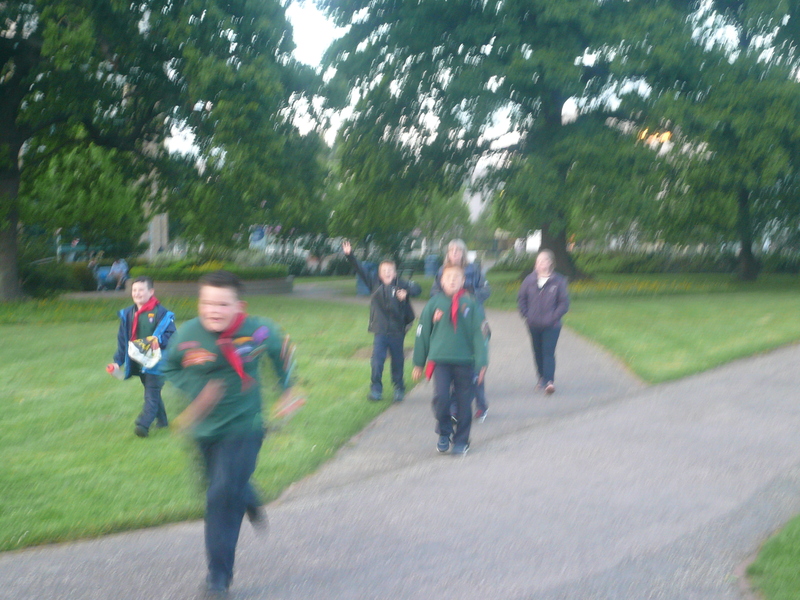 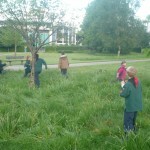 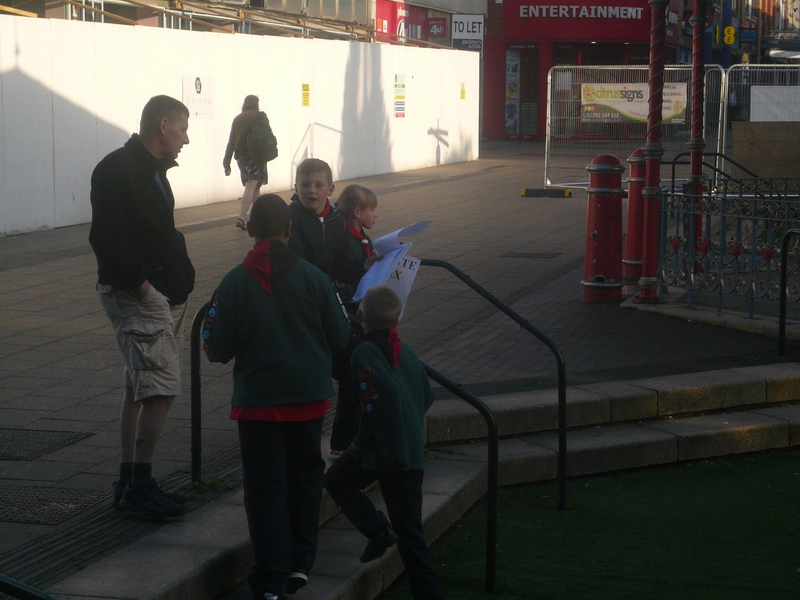 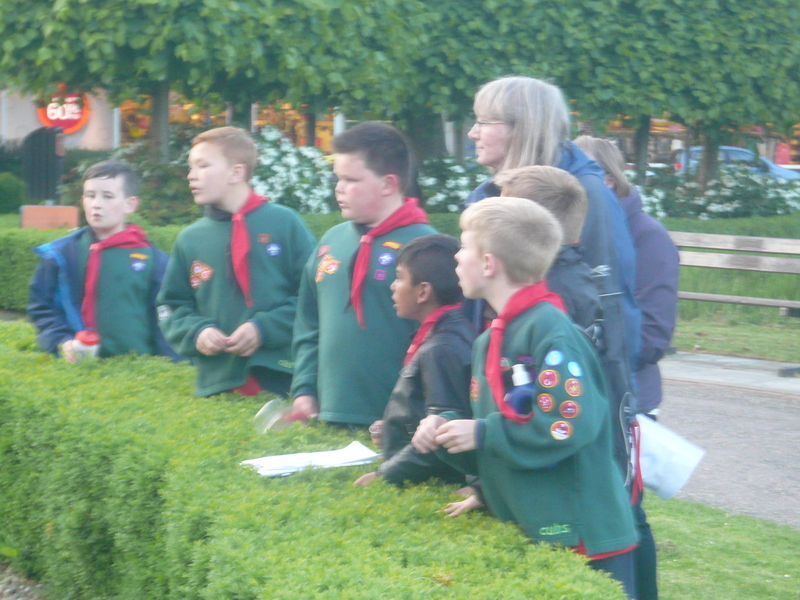 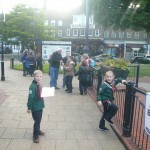 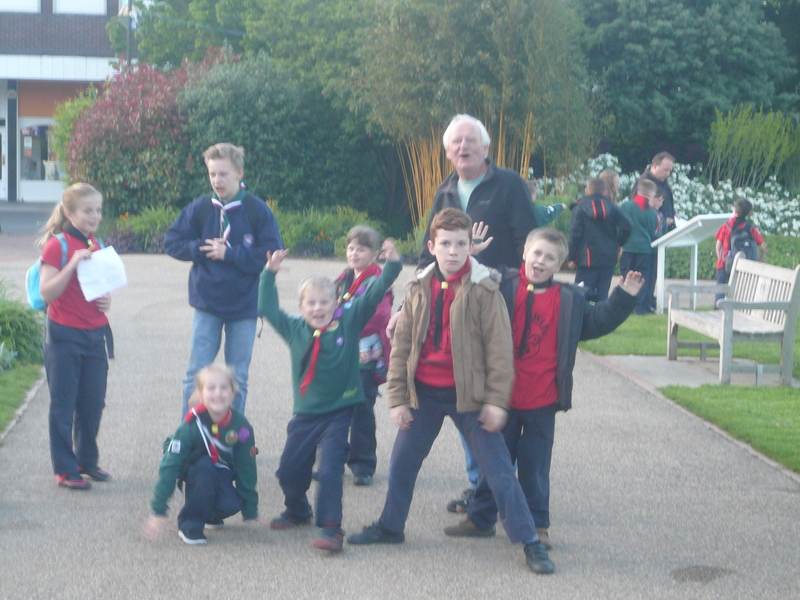 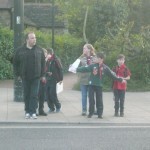 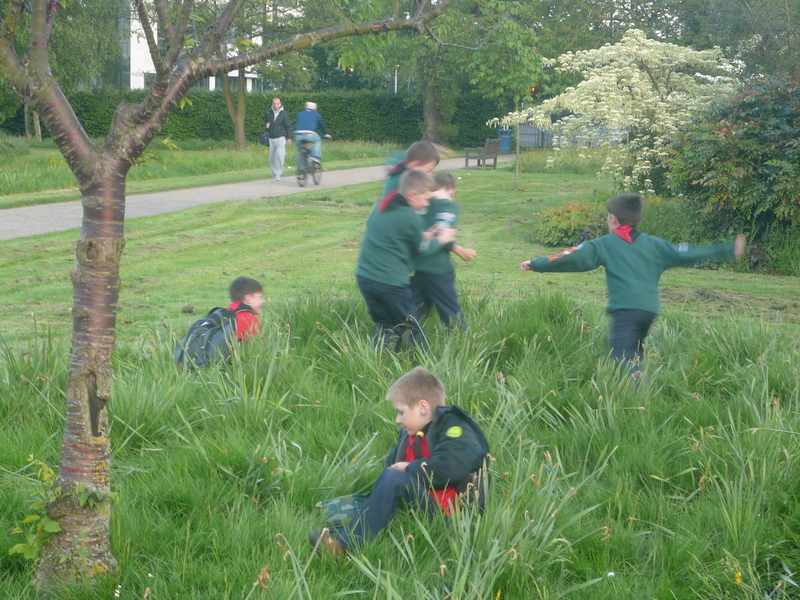 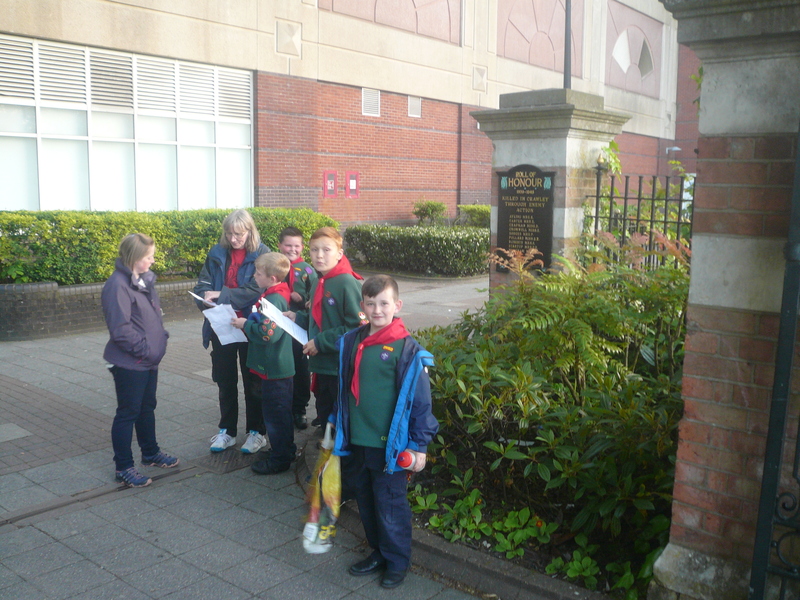 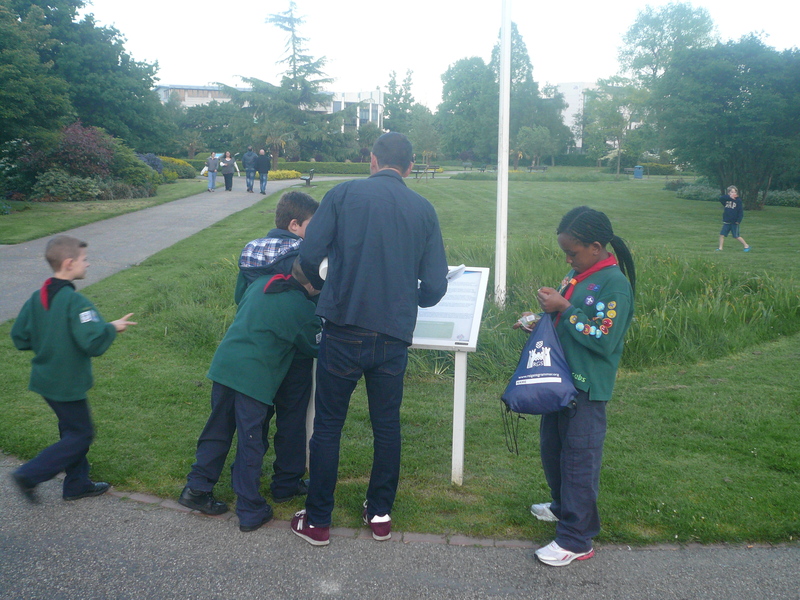 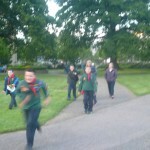 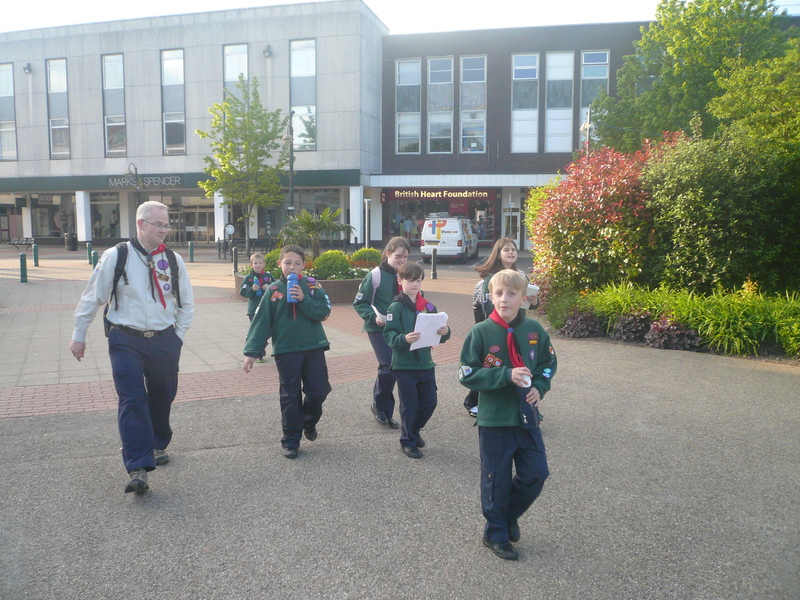 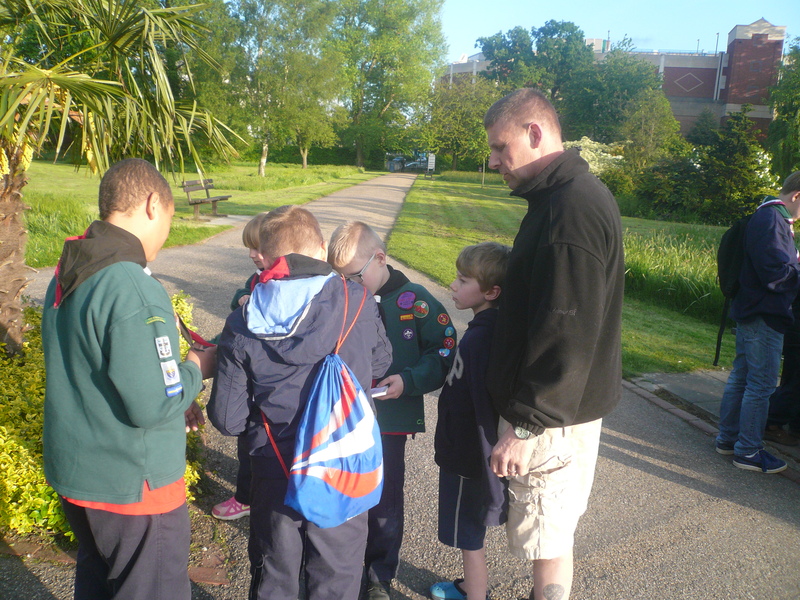 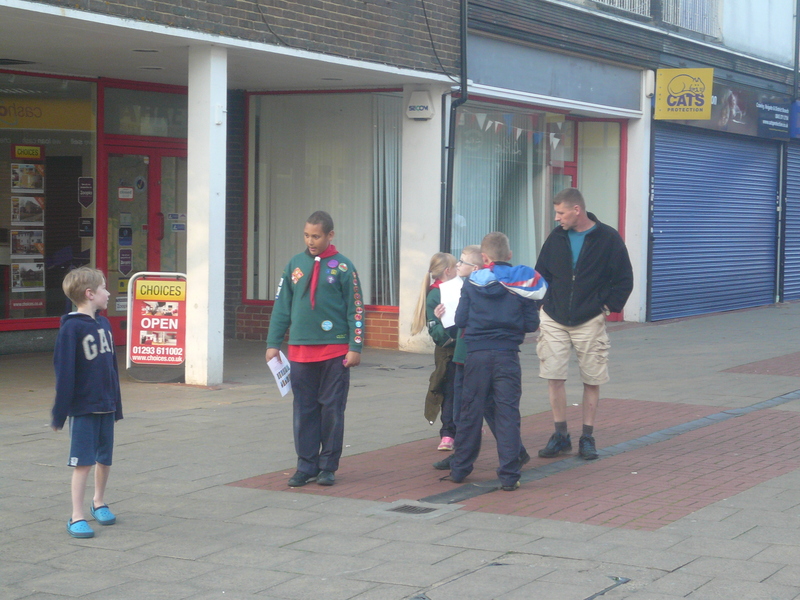 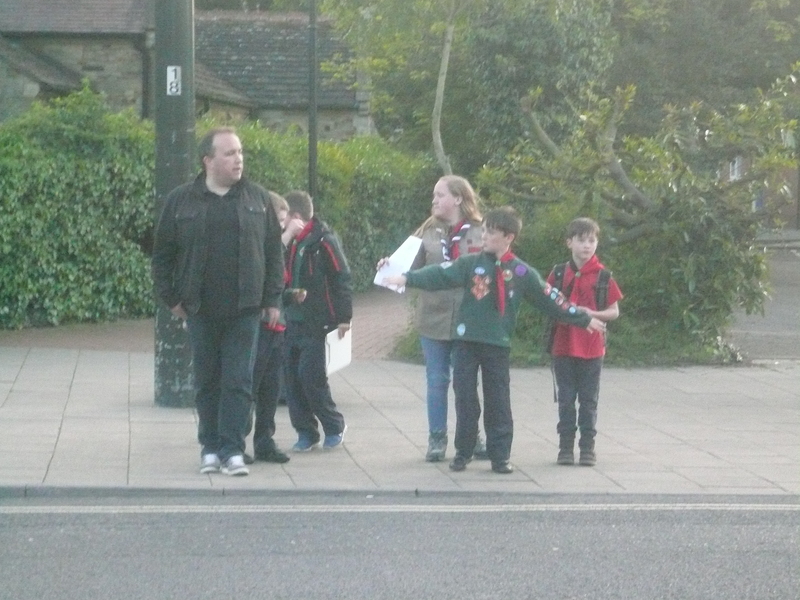 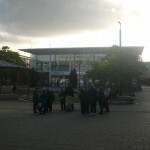 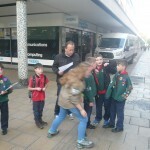 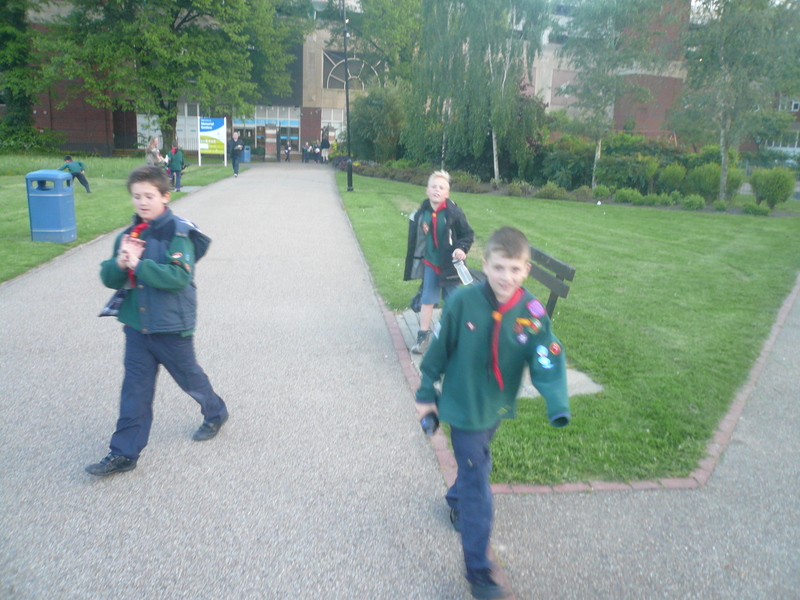 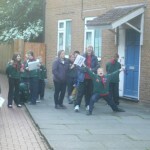 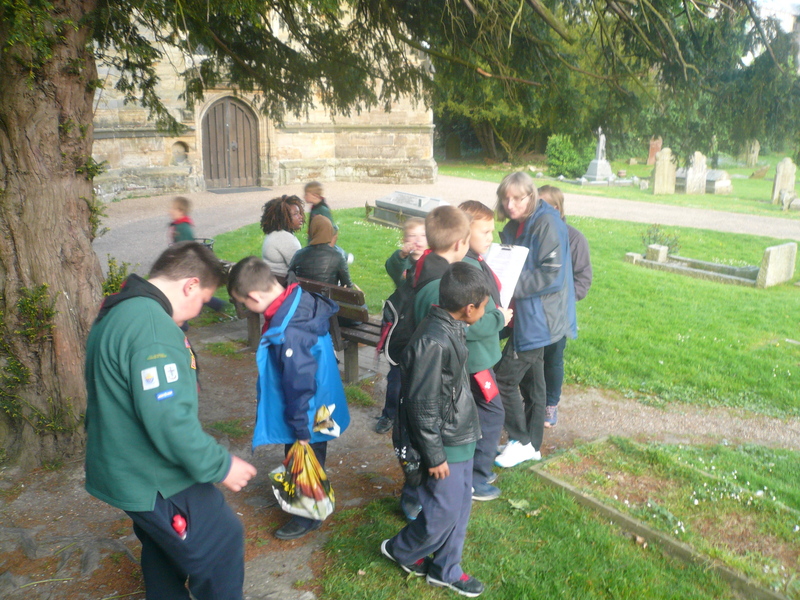 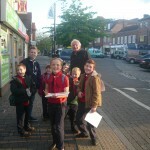 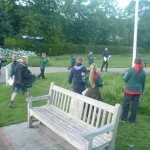 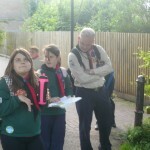 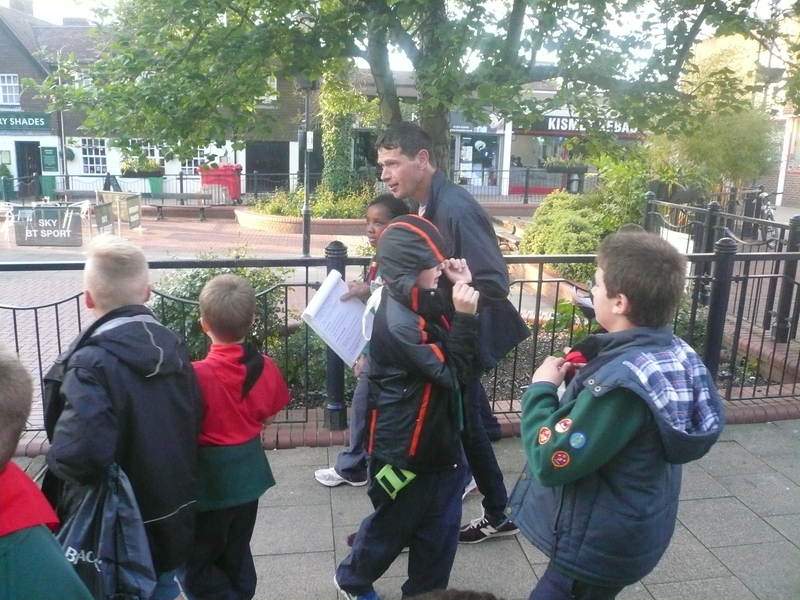 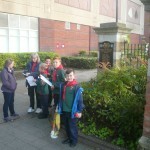 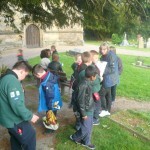 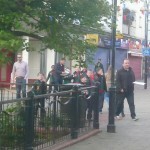 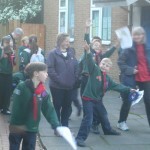 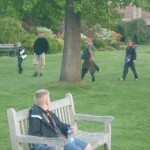 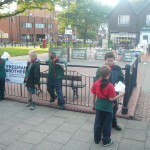 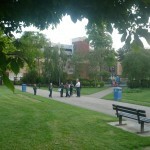 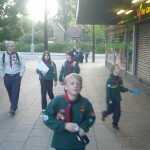 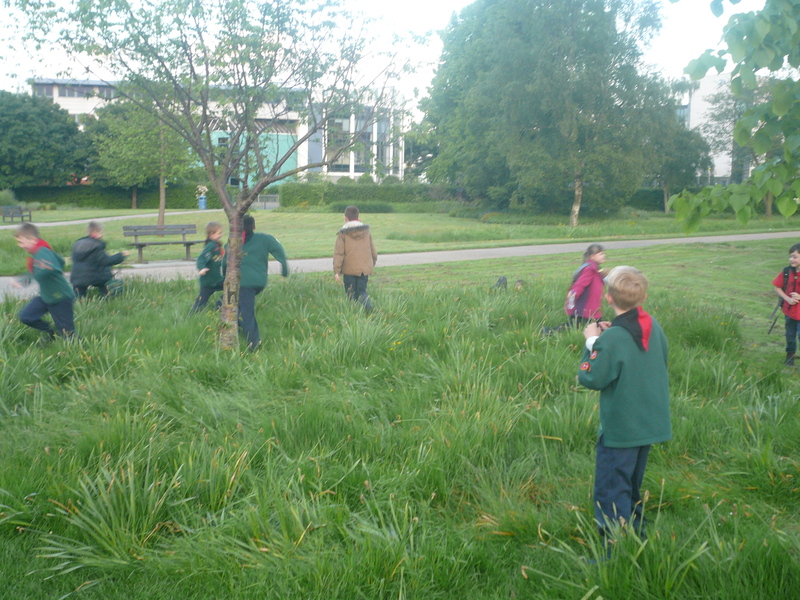 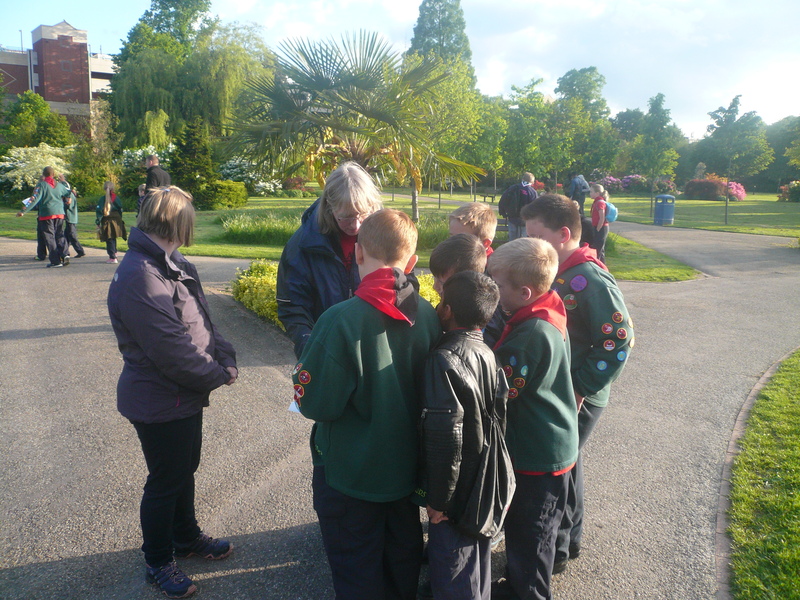 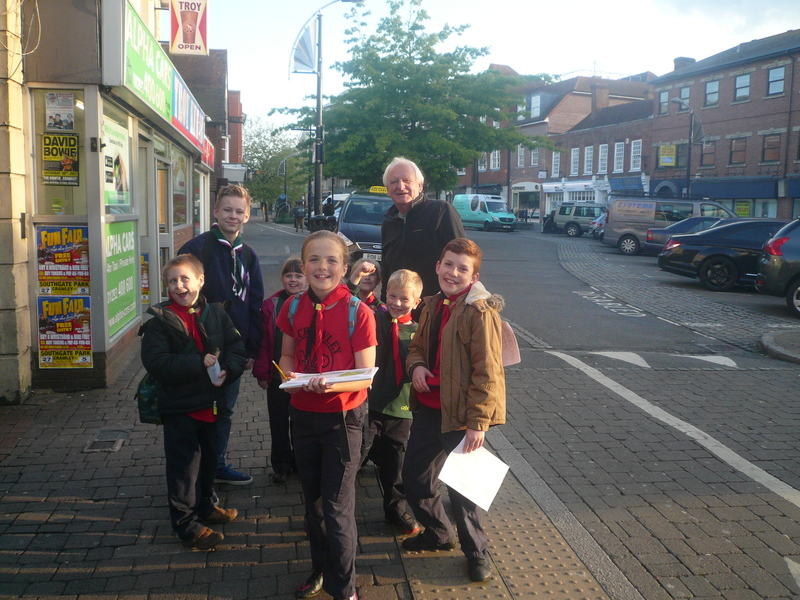 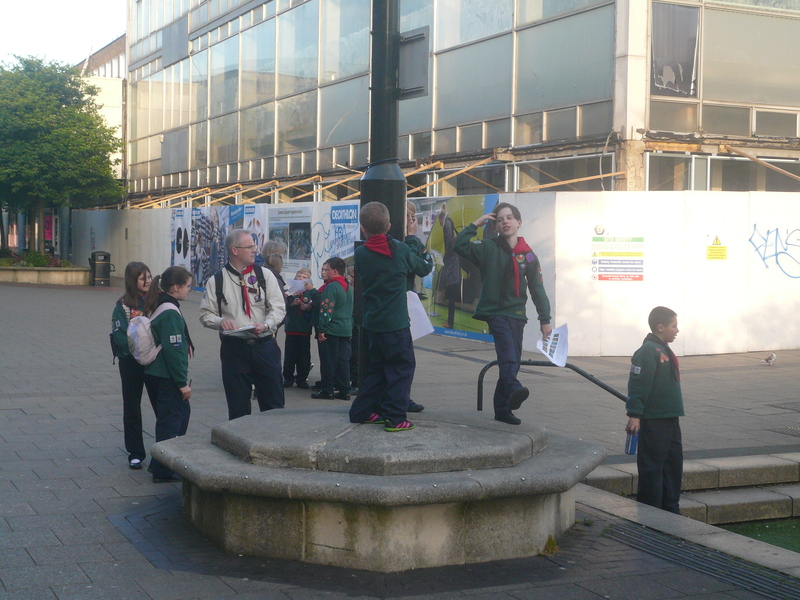 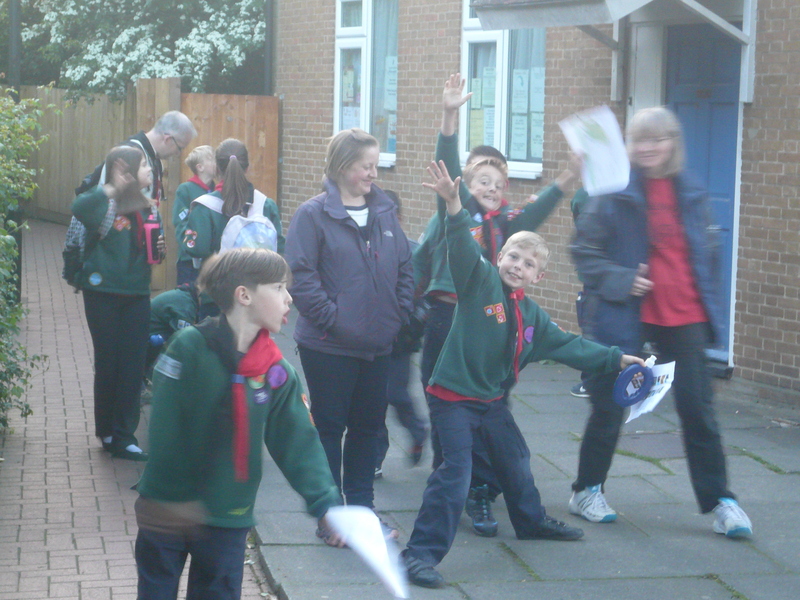 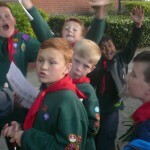 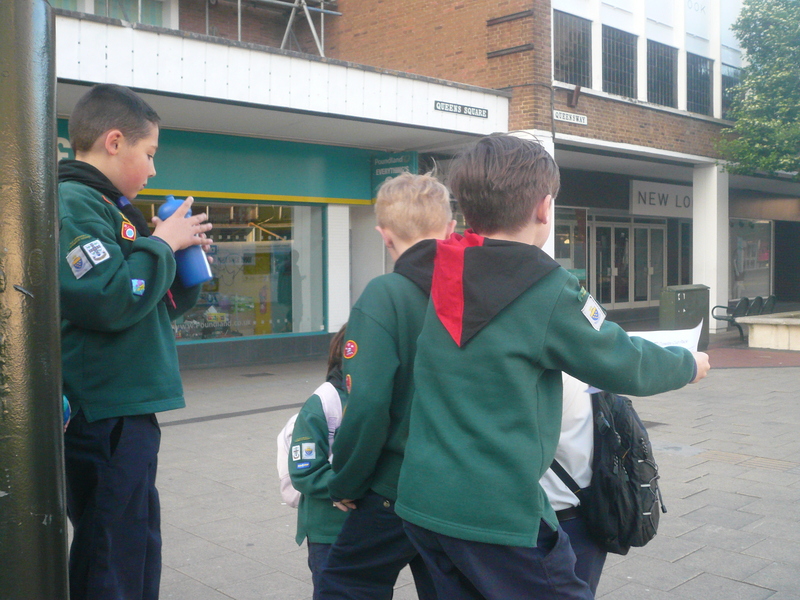 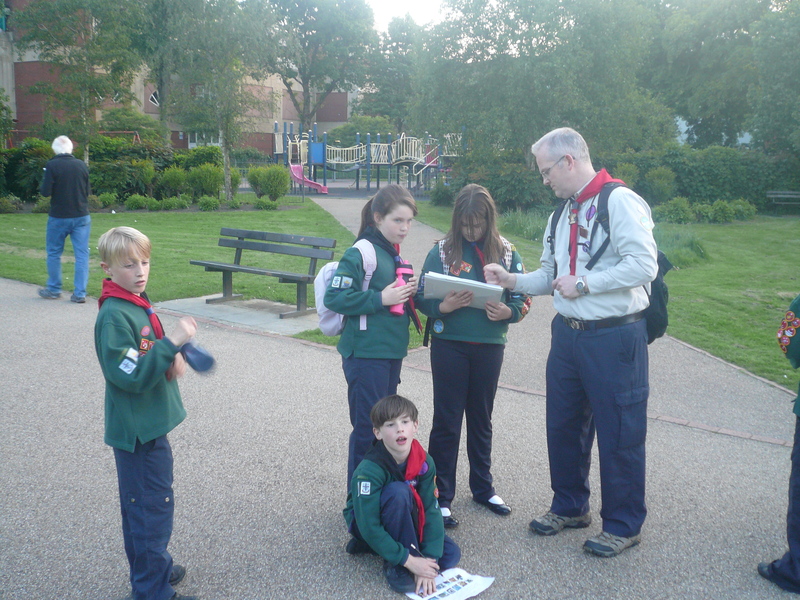 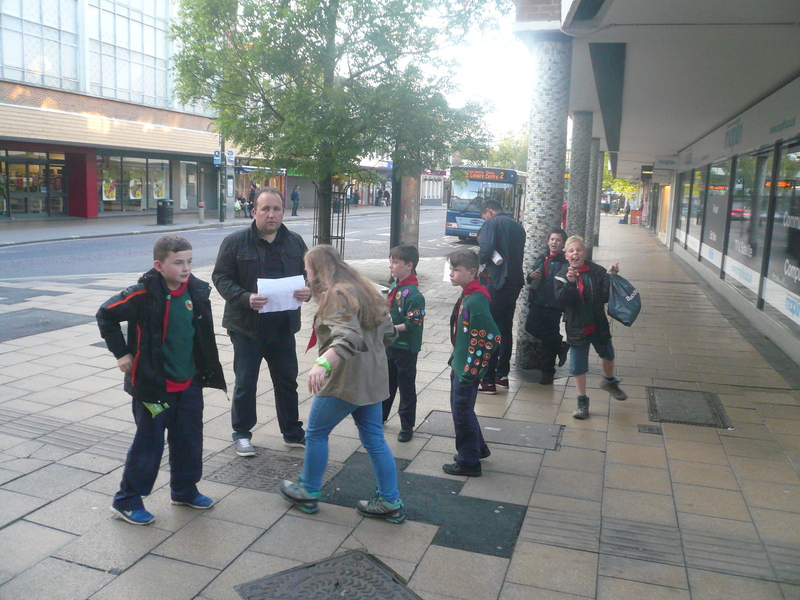 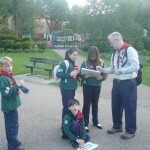 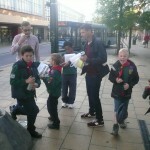 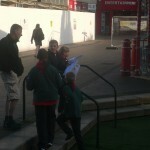 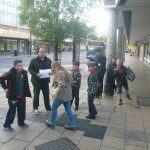 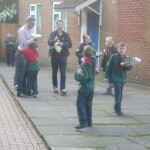 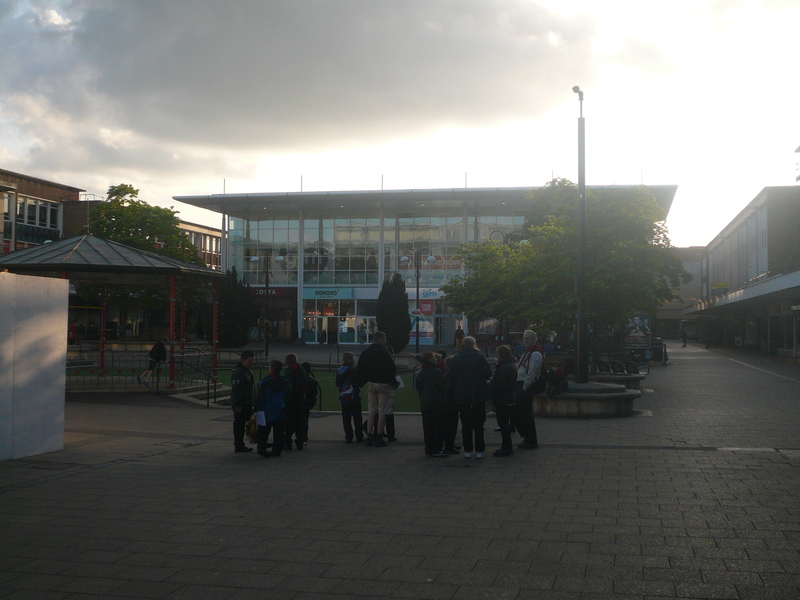 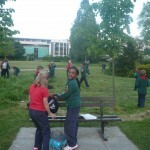 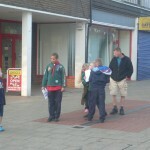 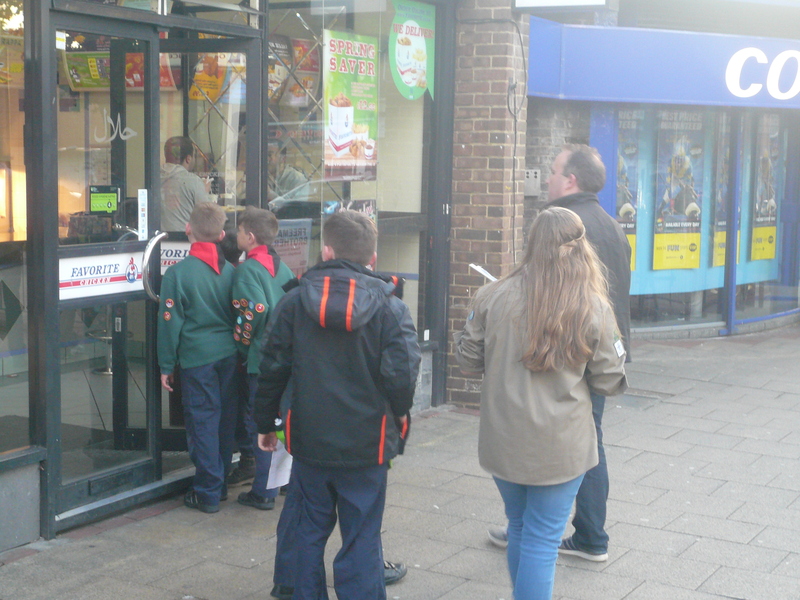 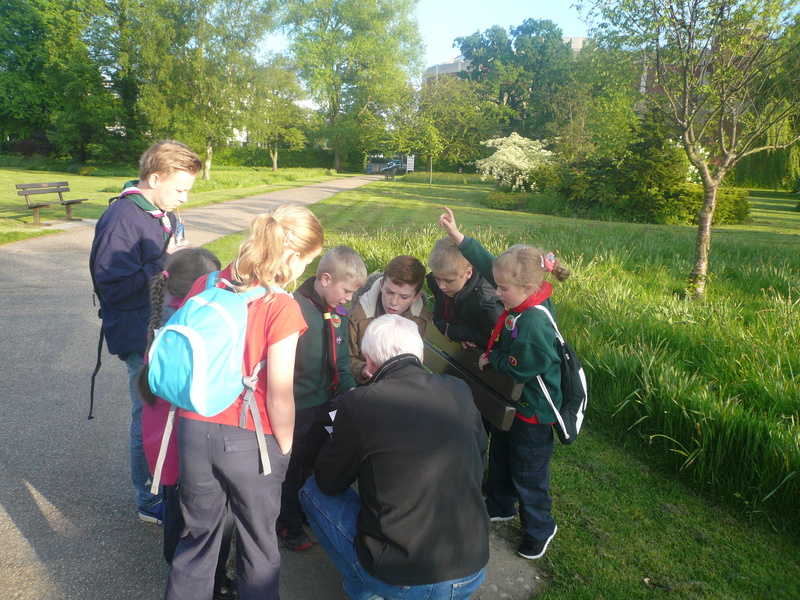 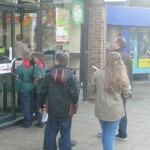 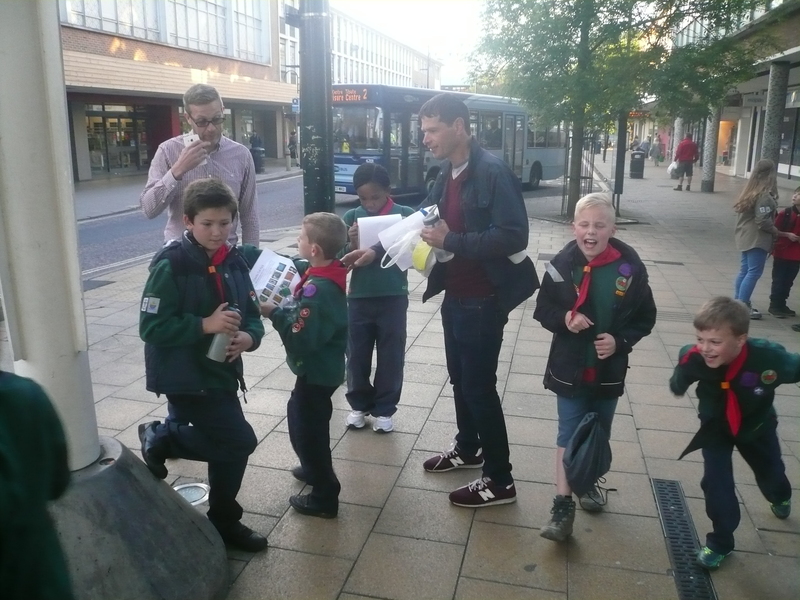 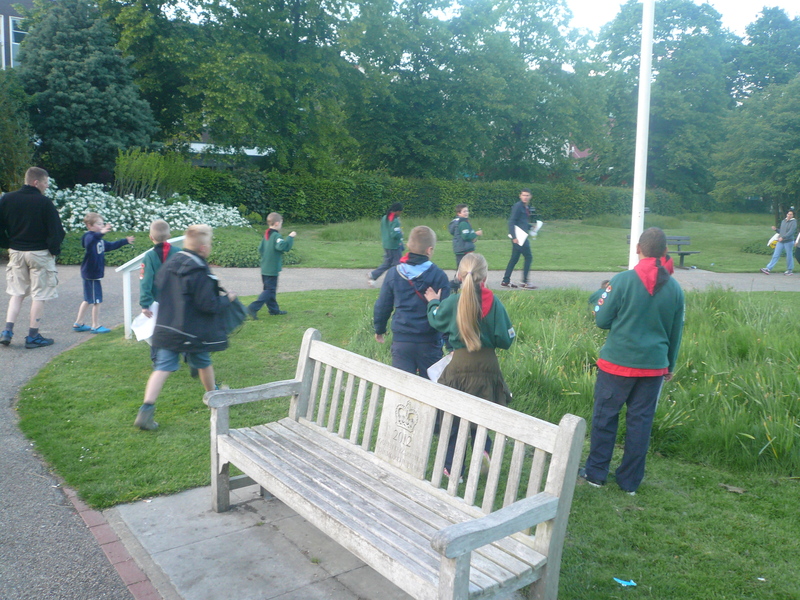 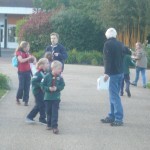 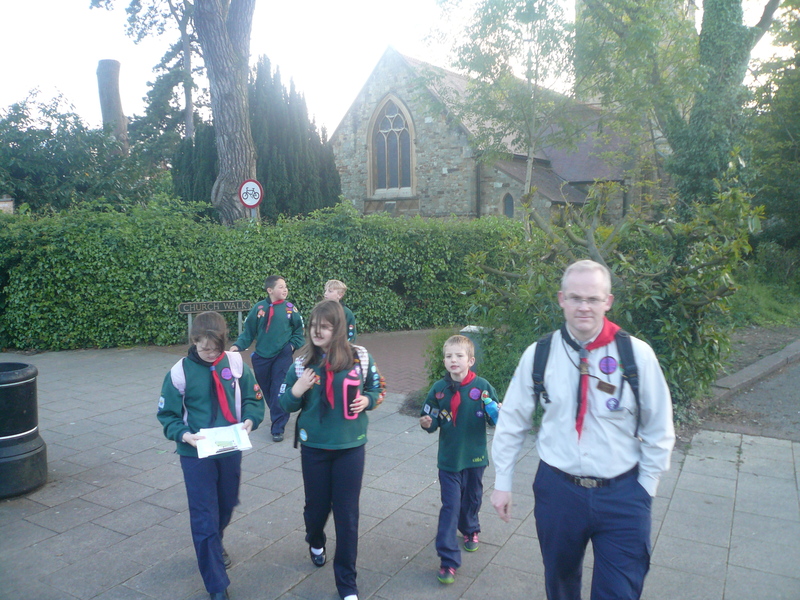 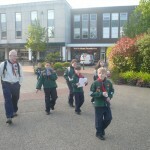 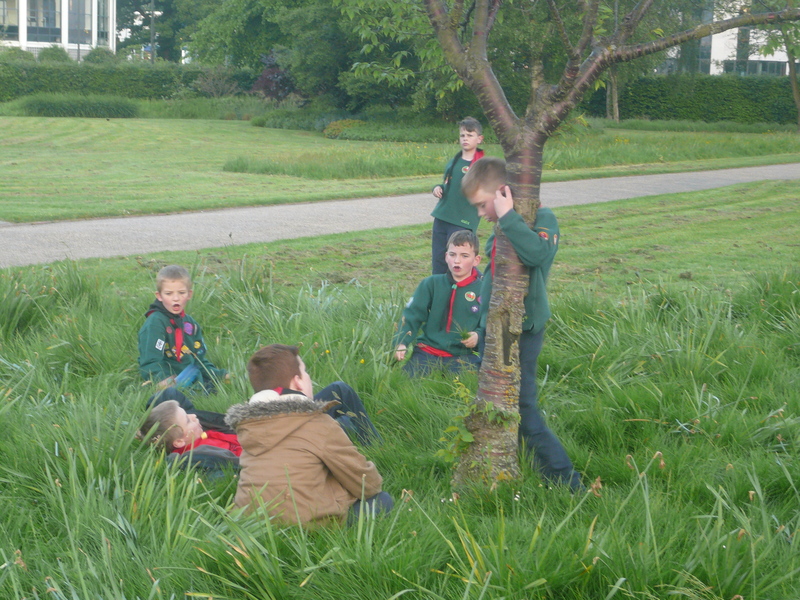 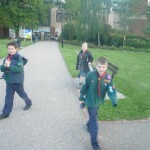 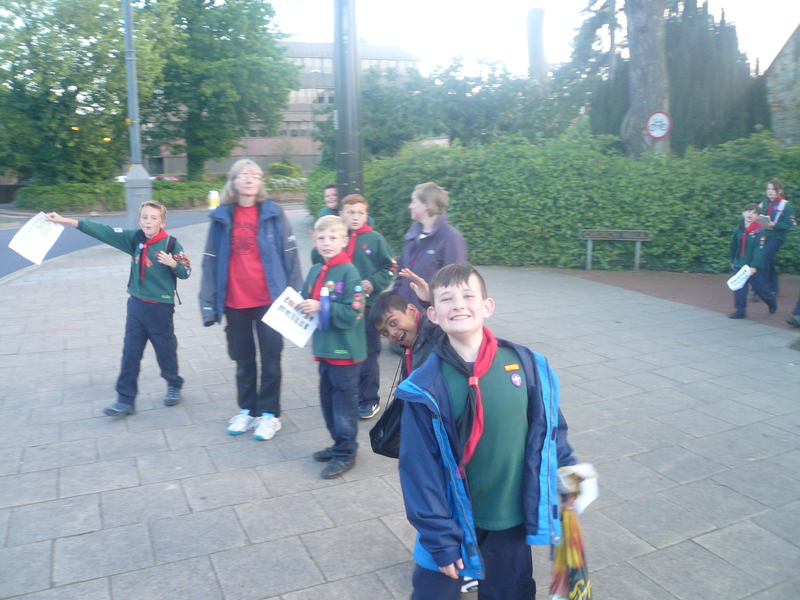 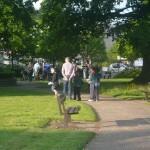 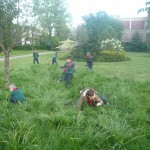 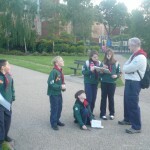 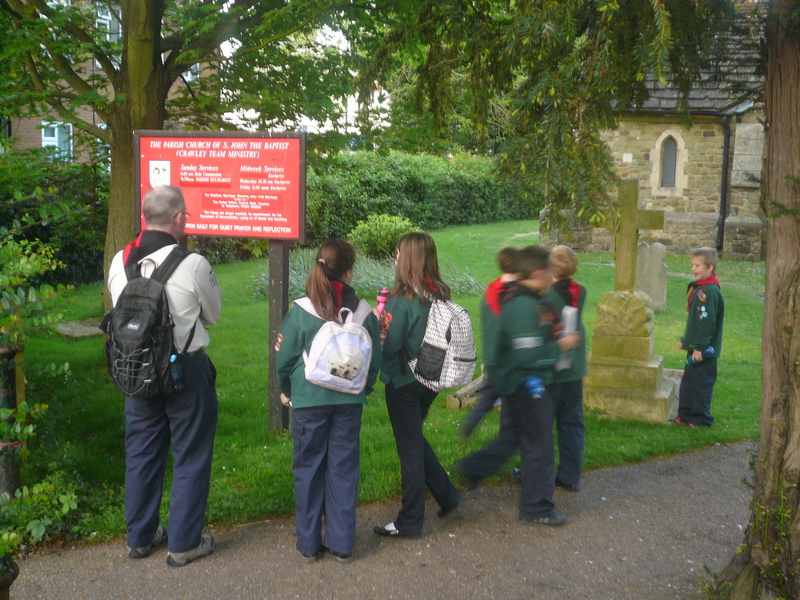 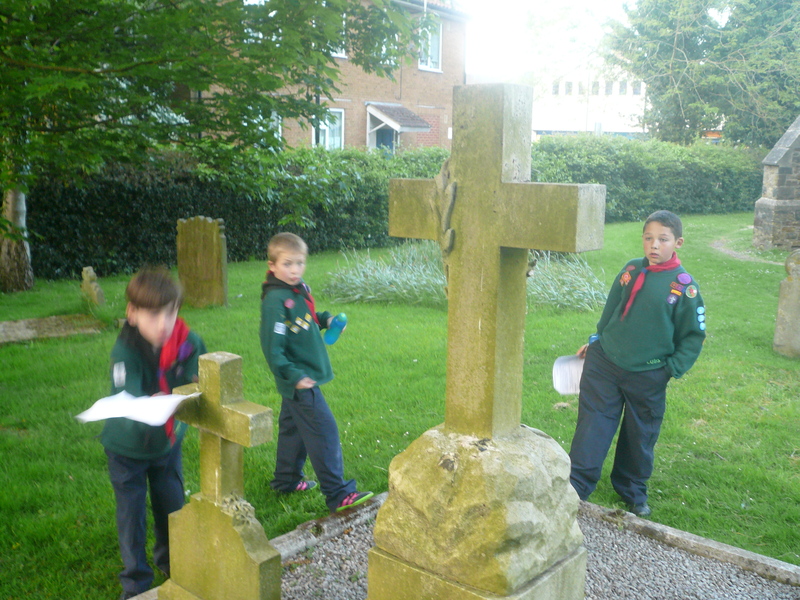 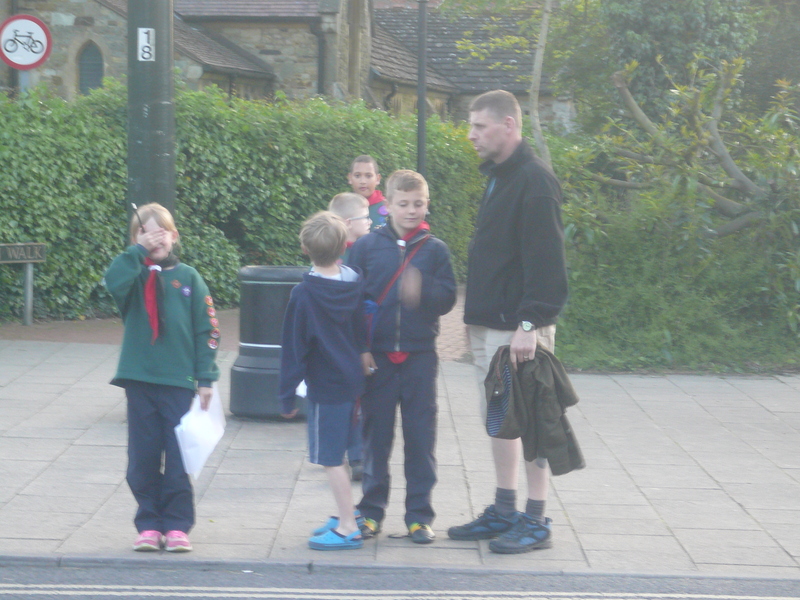 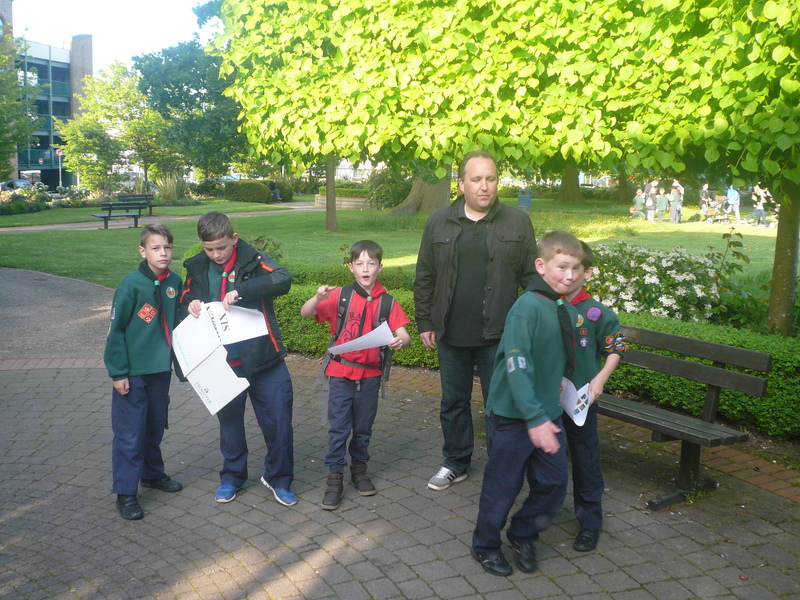 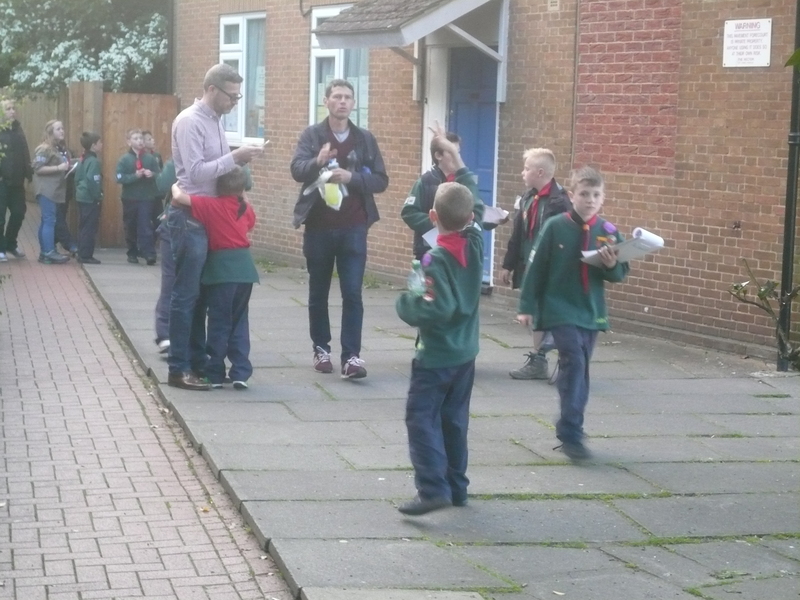 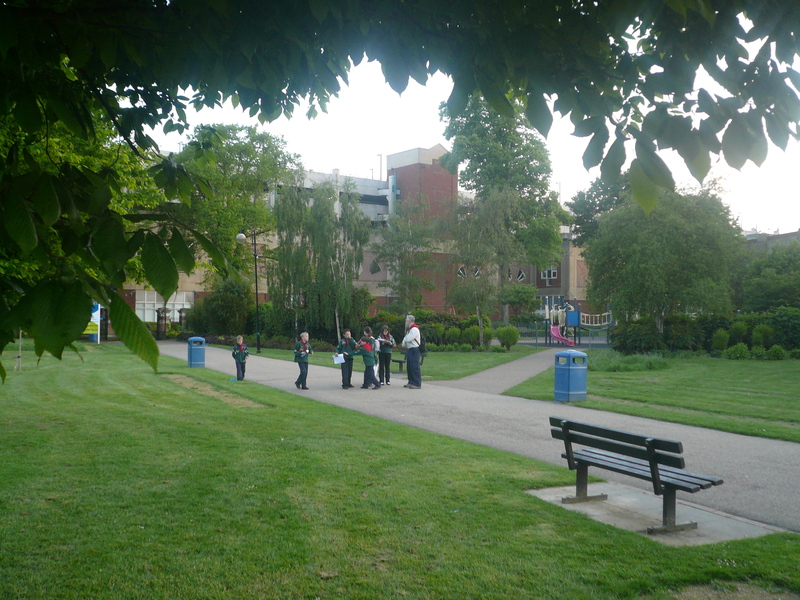 I hope that the cubs, as they walked around the town centre answering questions and clues that were set for them, learnt a little bit more about the place where we live. 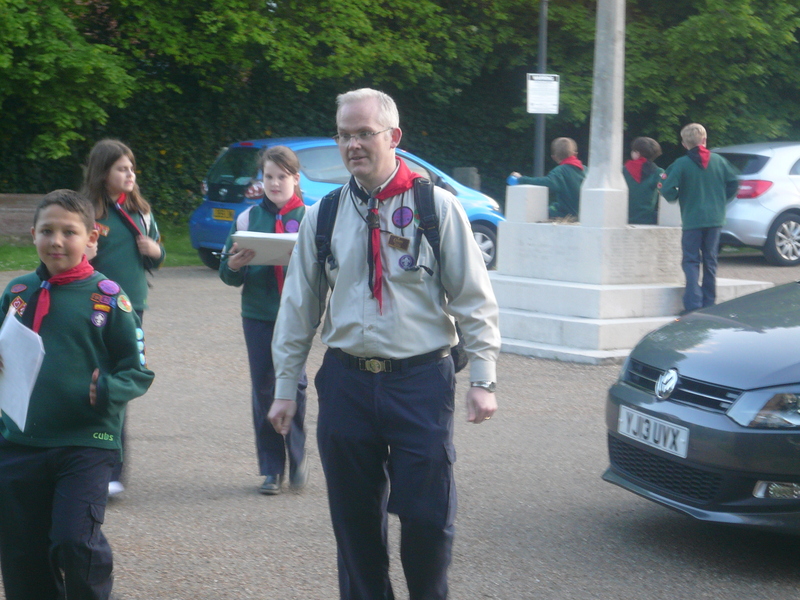 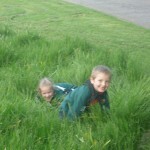 My grateful thanks to the parents and grandparent who helped tonight. 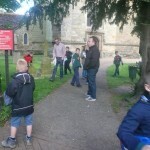 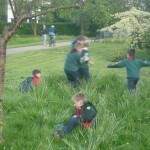 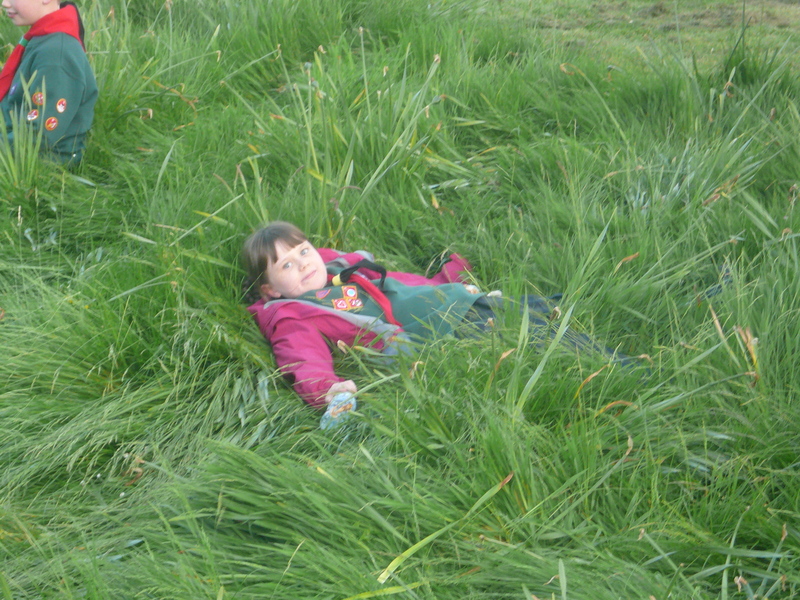 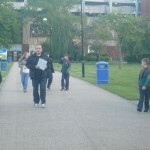 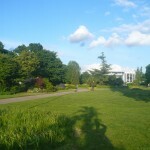 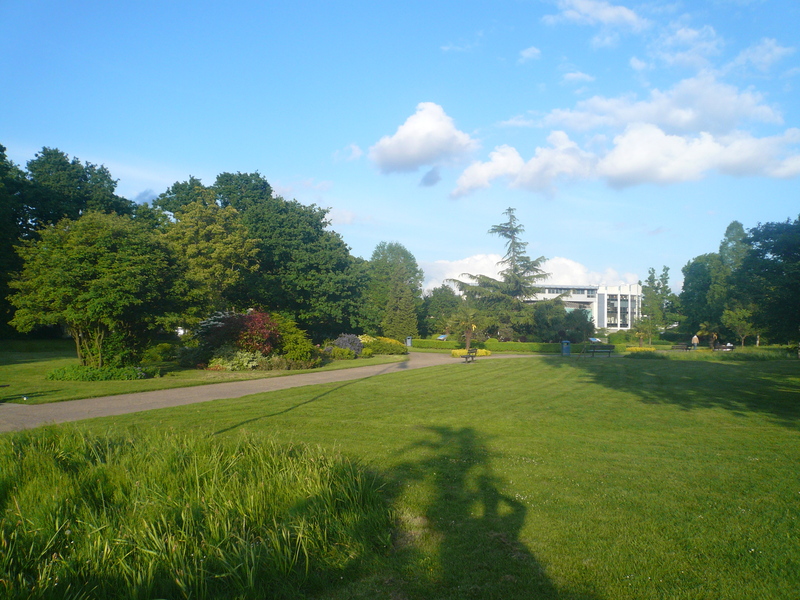 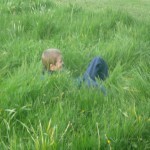 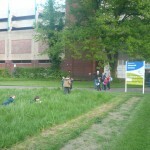 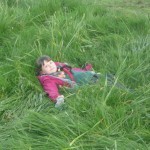 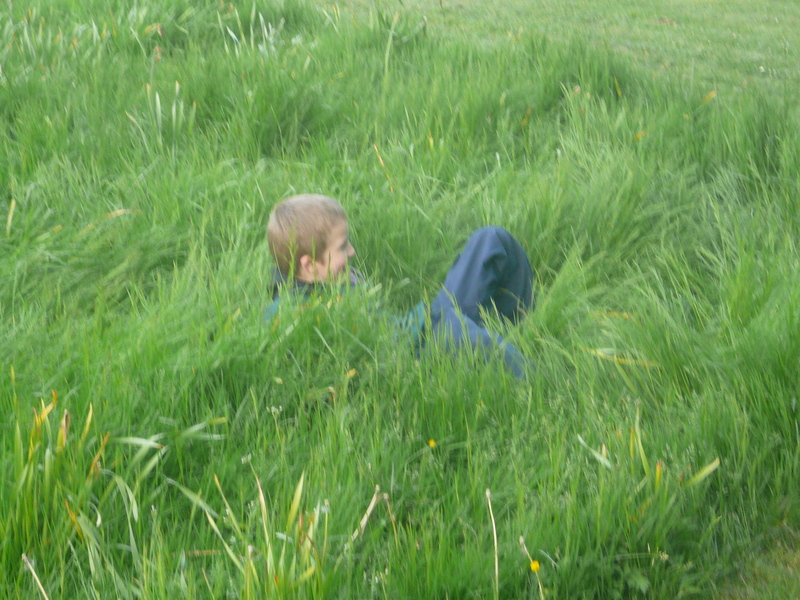 Thank you to Paul, Matt, Chris, Tony, Ben and Janine as well as to my regular team for making the activity possible.